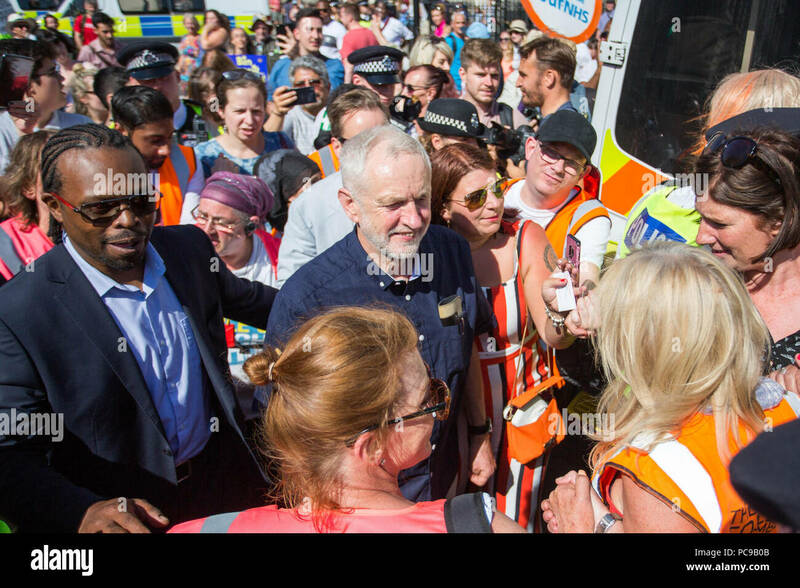 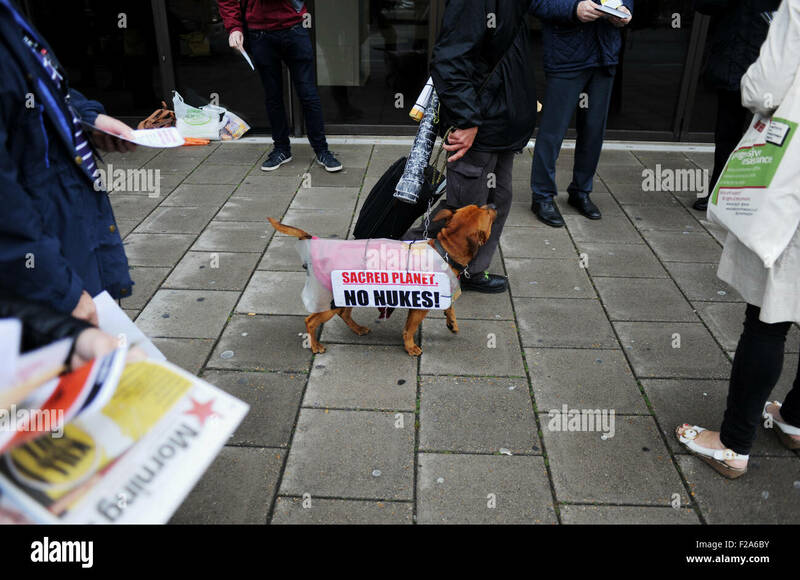 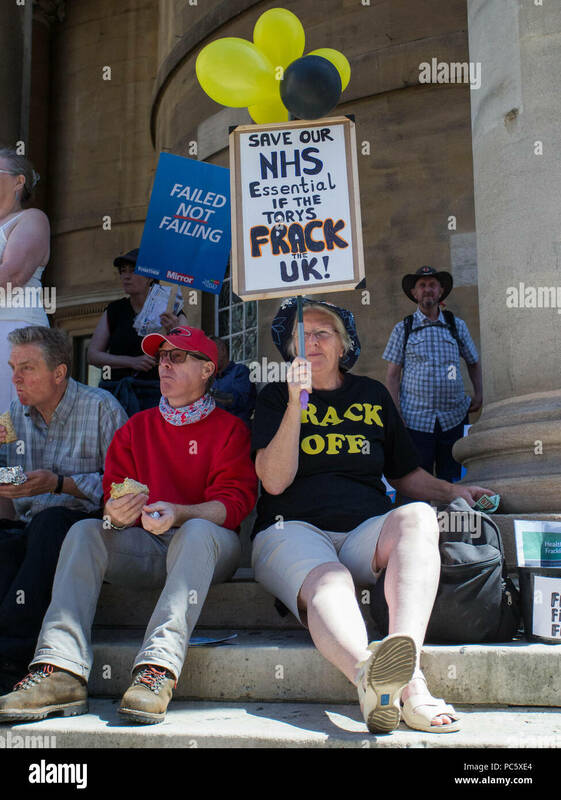 London, UK, 30 June 2018. 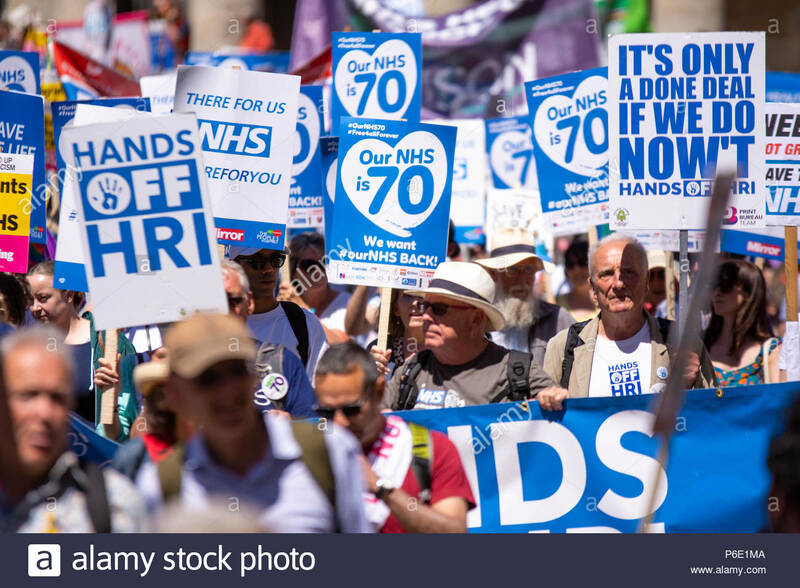 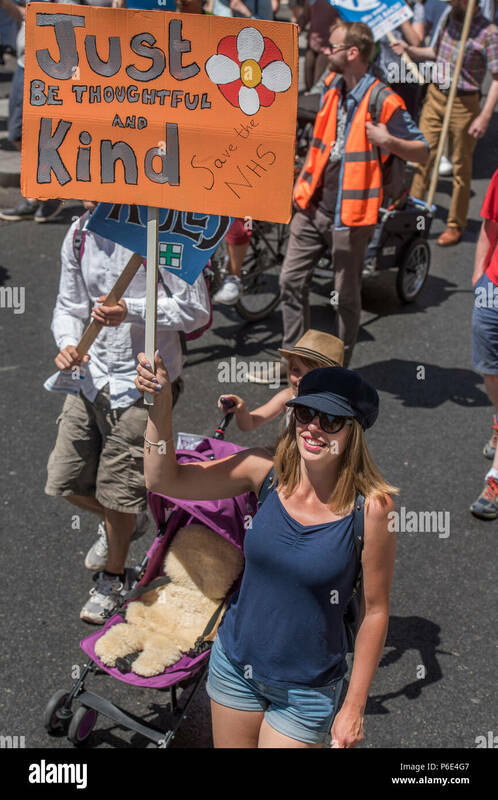 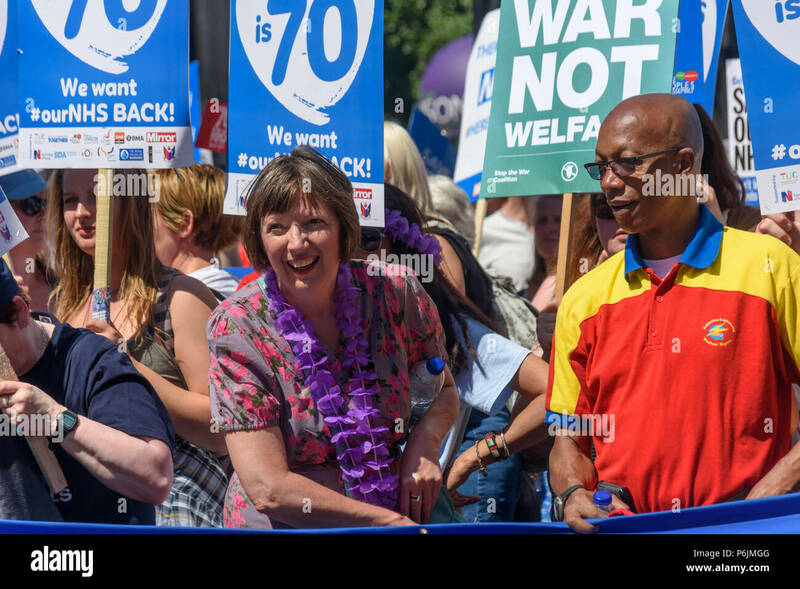 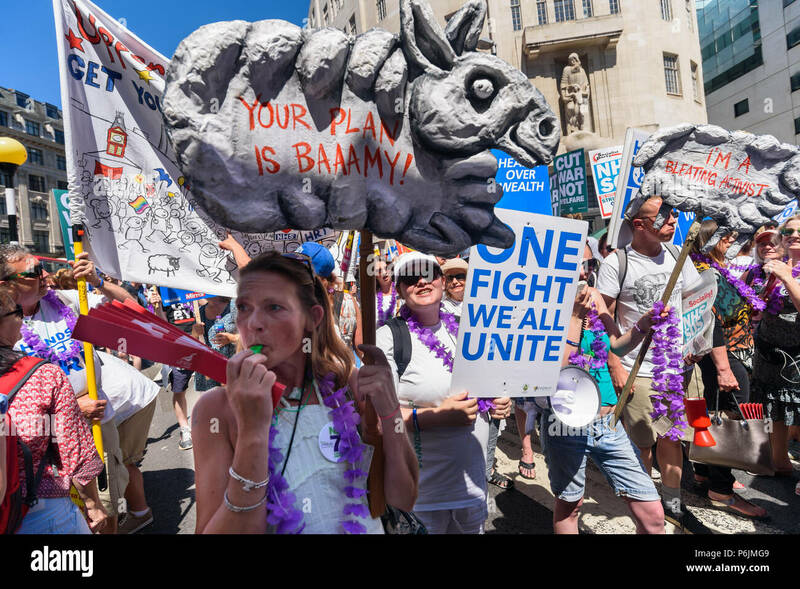 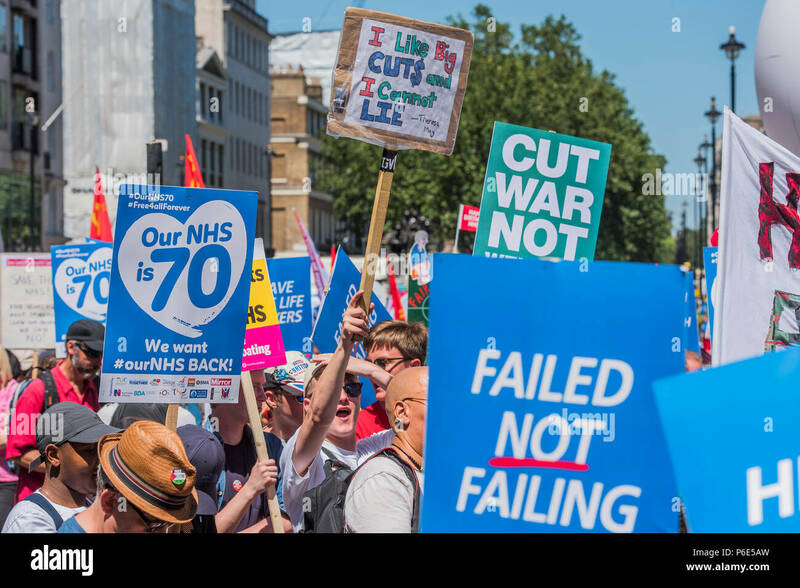 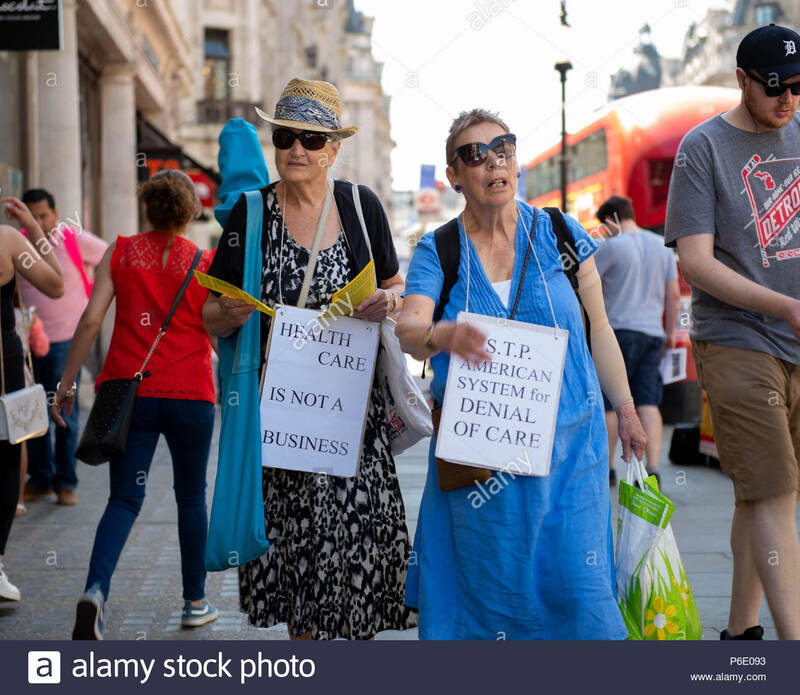 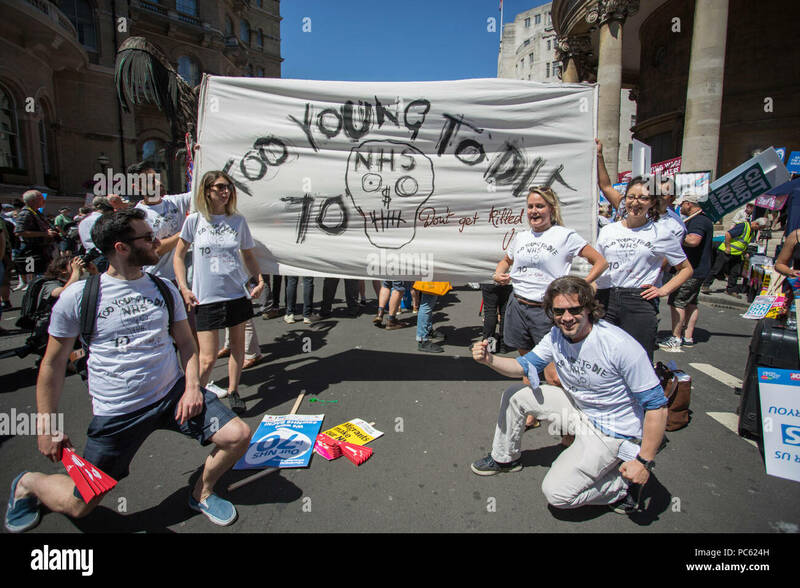 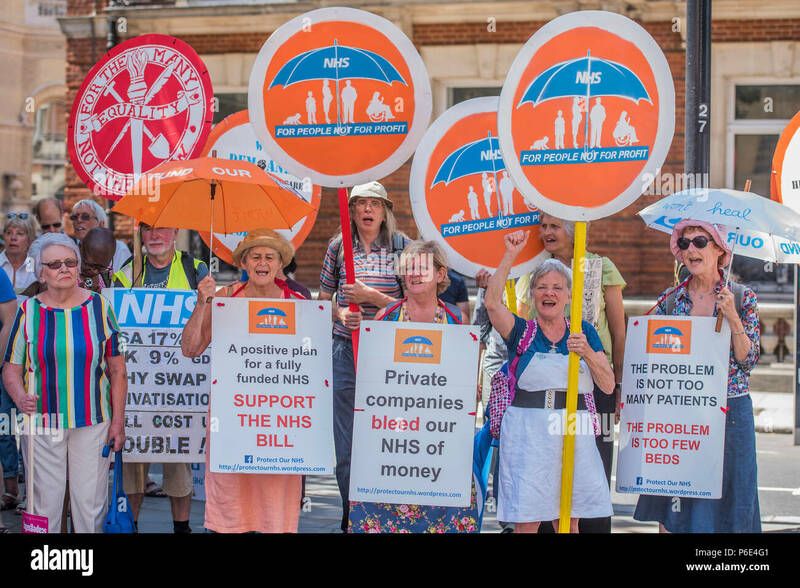 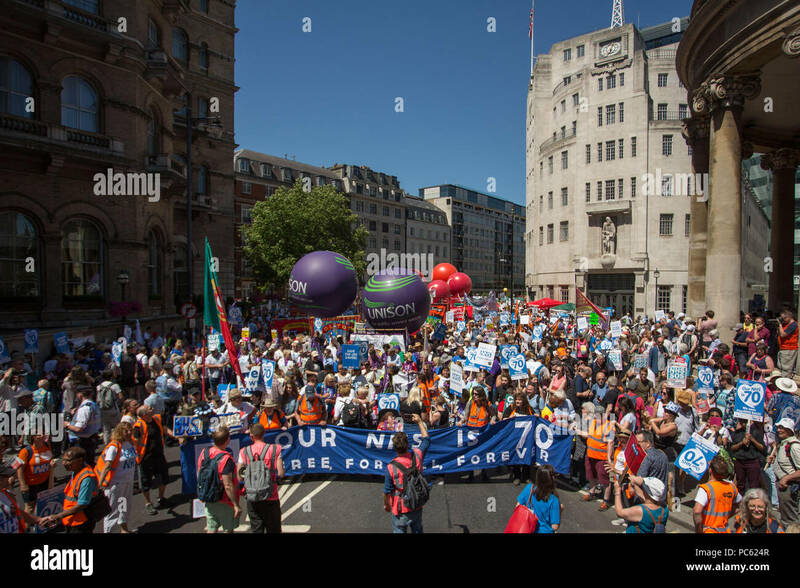 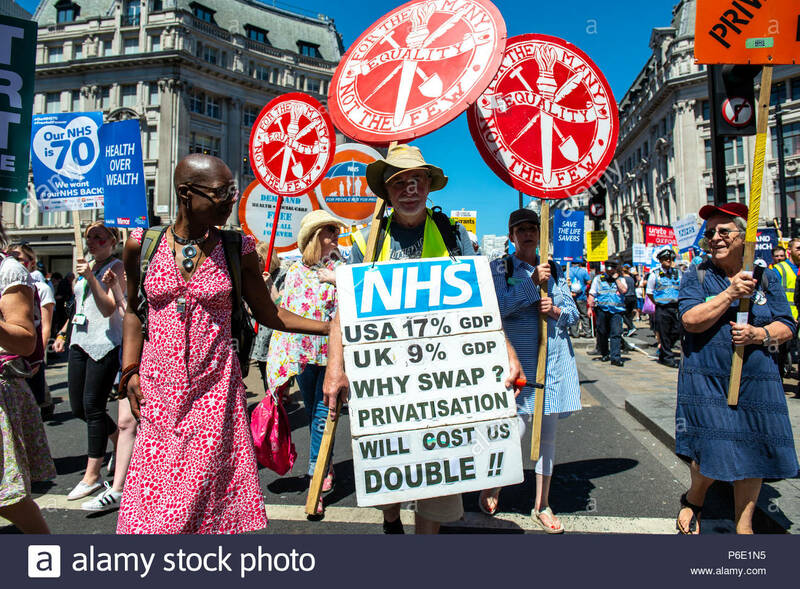 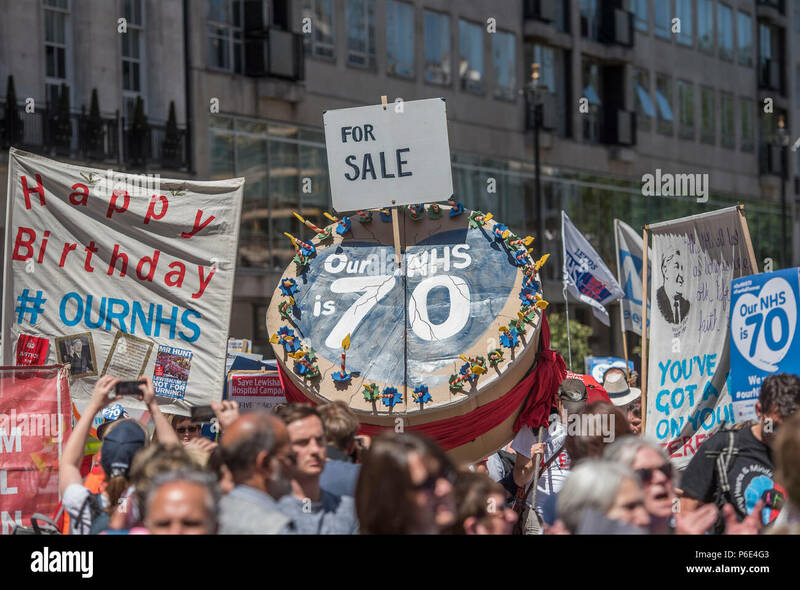 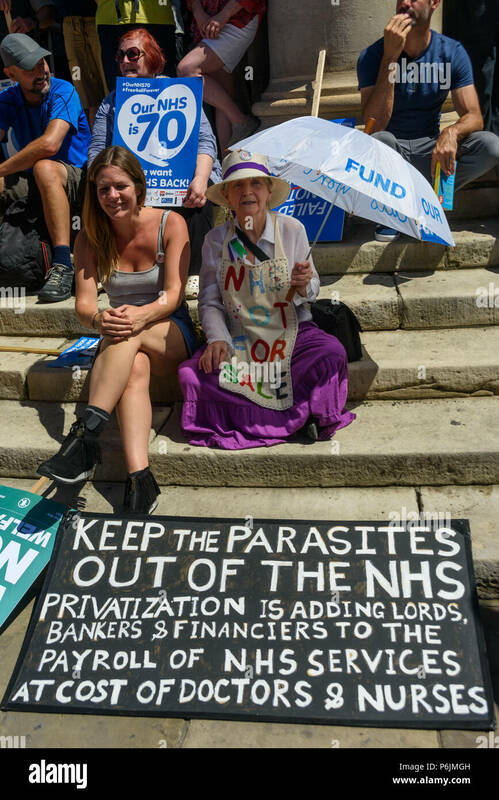 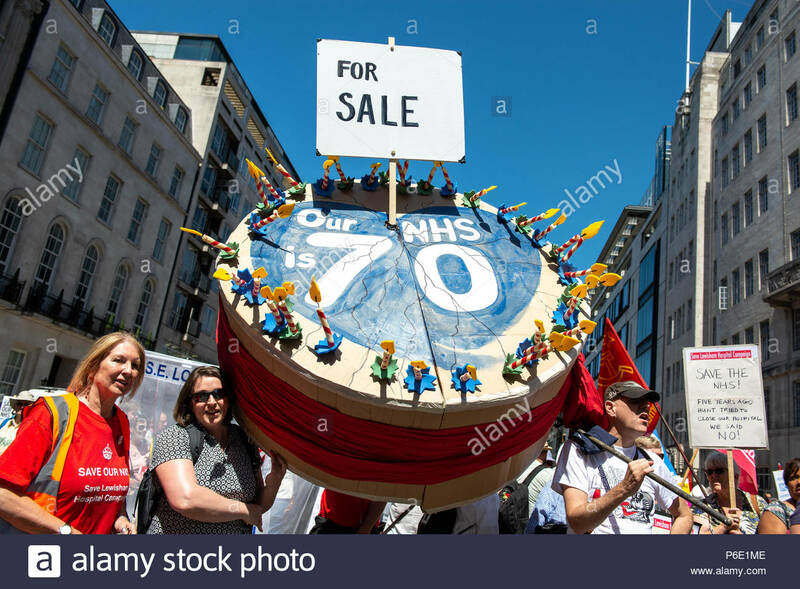 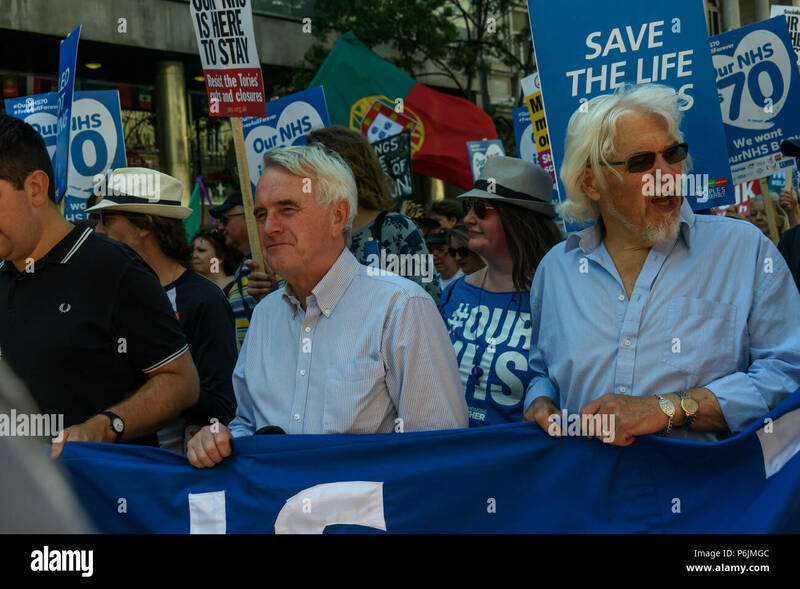 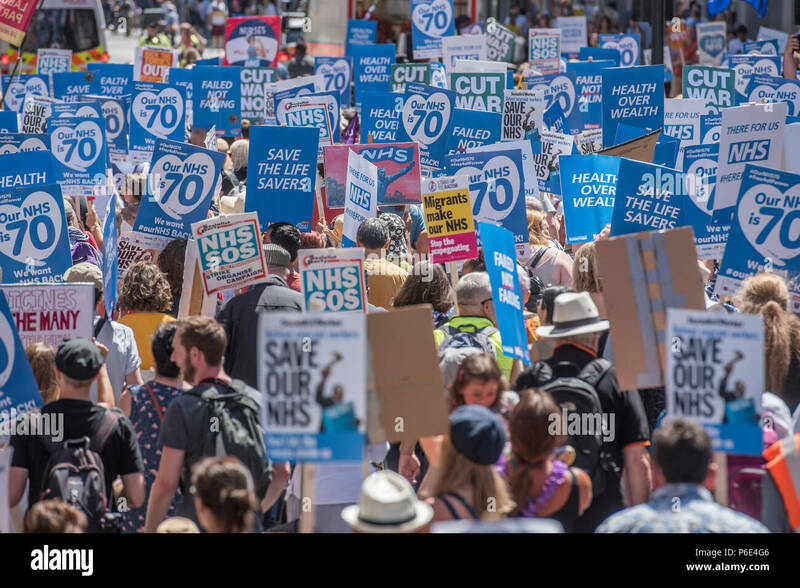 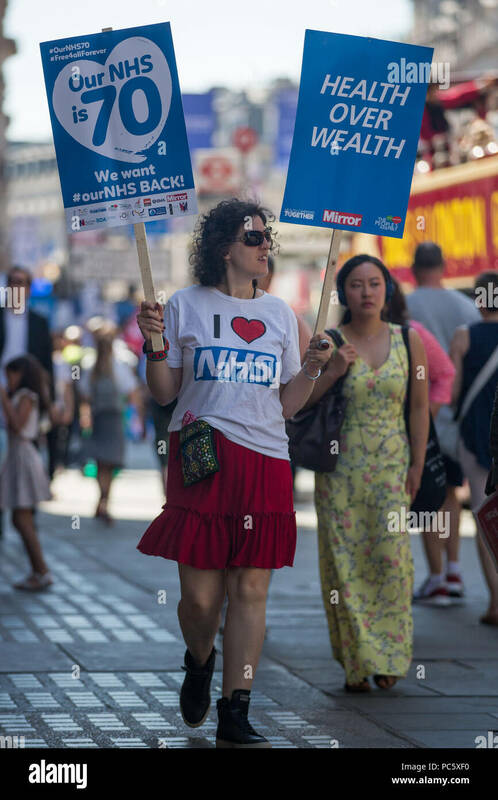 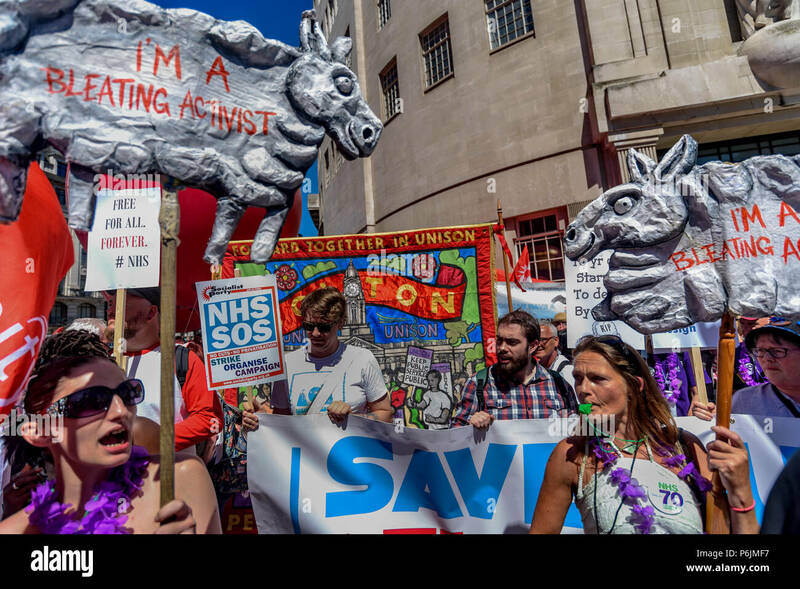 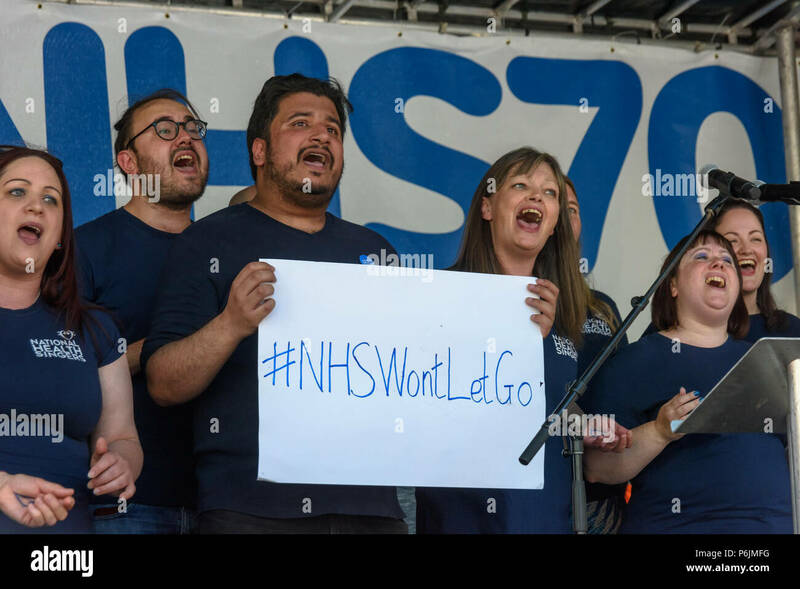 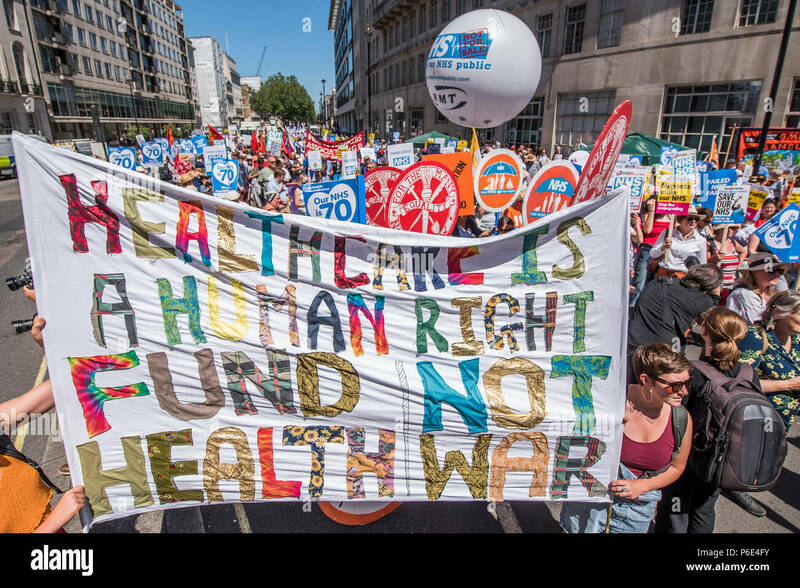 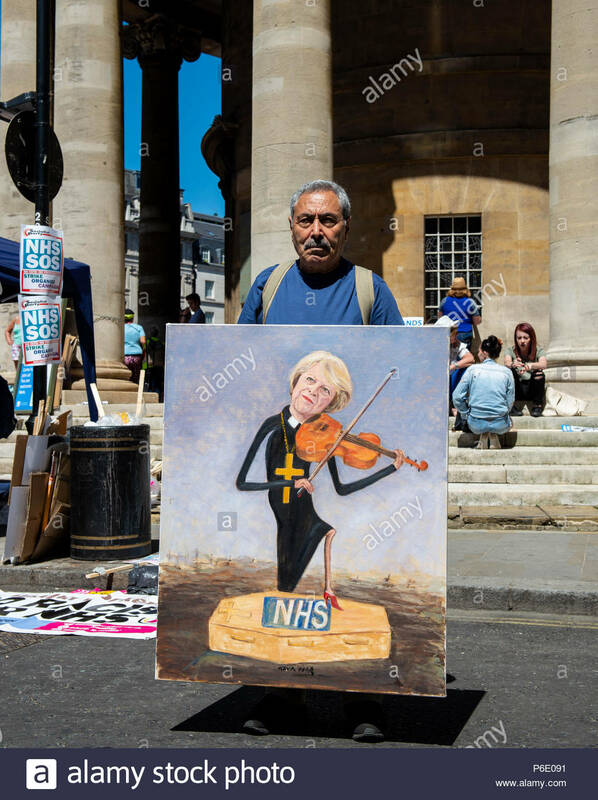 #OurNHS70: free, for all, forever a protest and celebration march in honour of the 70 year history of the National Health Service. 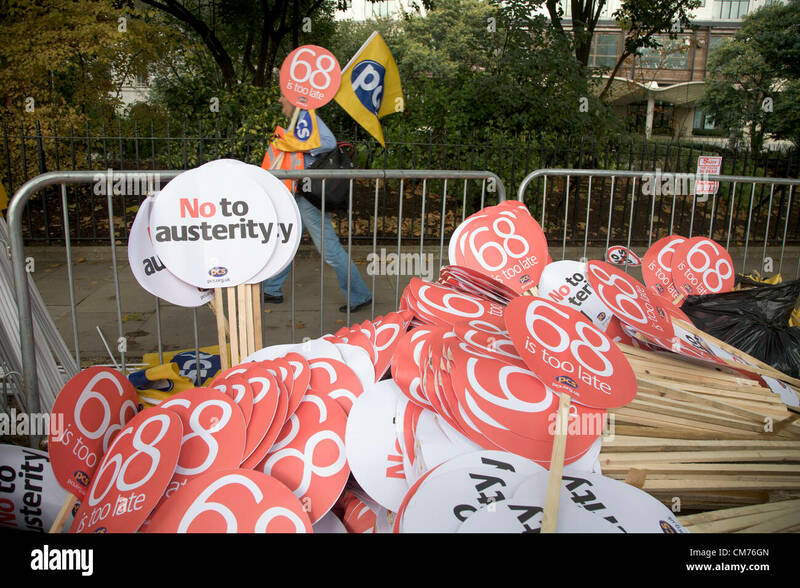 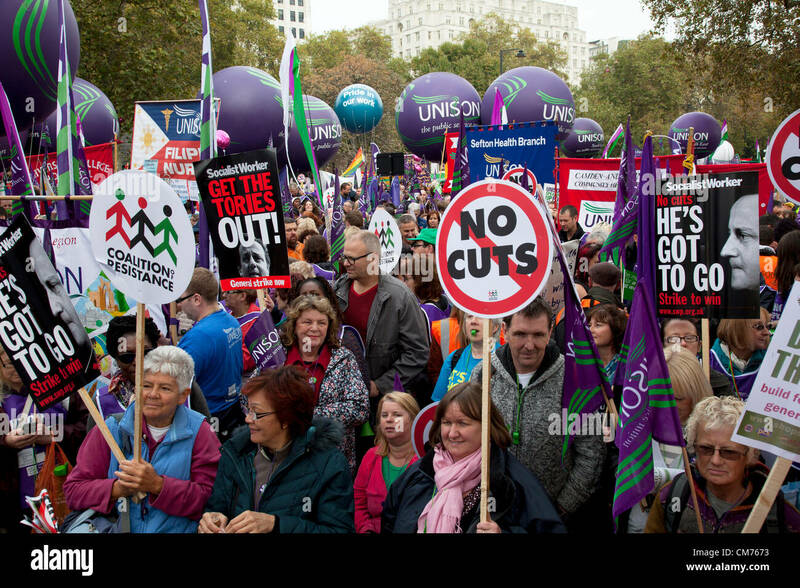 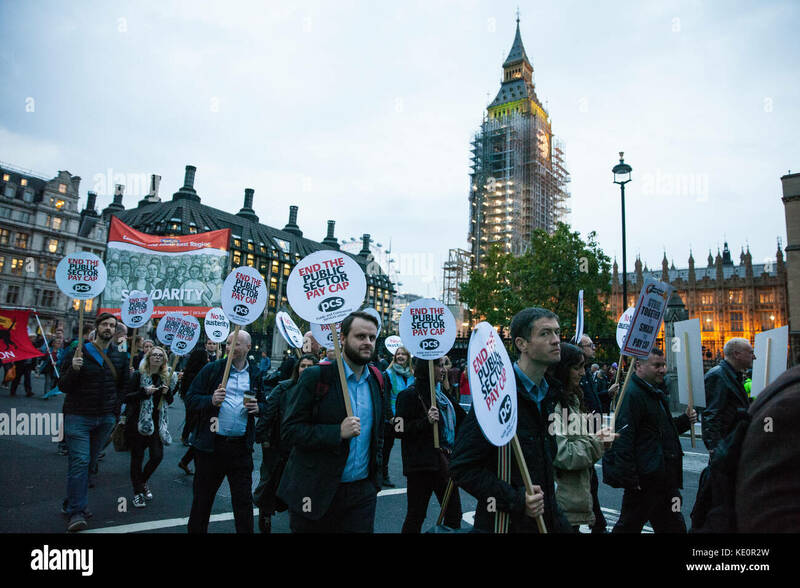 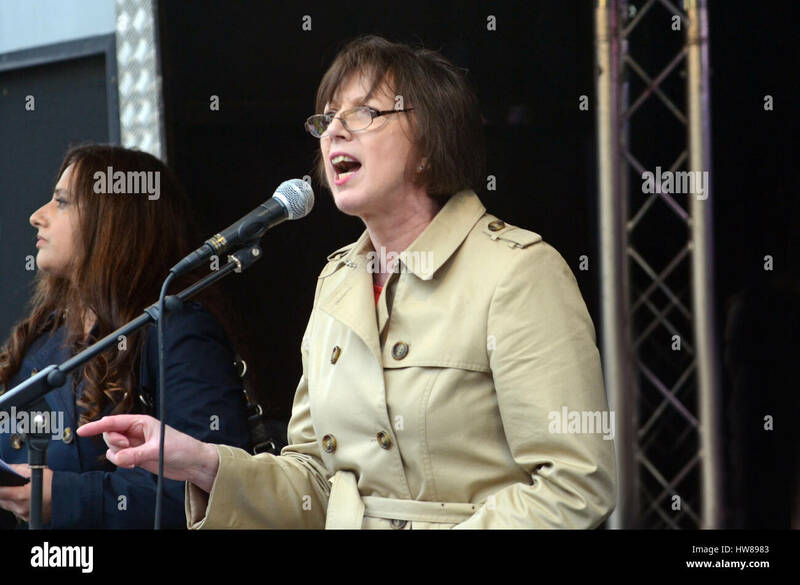 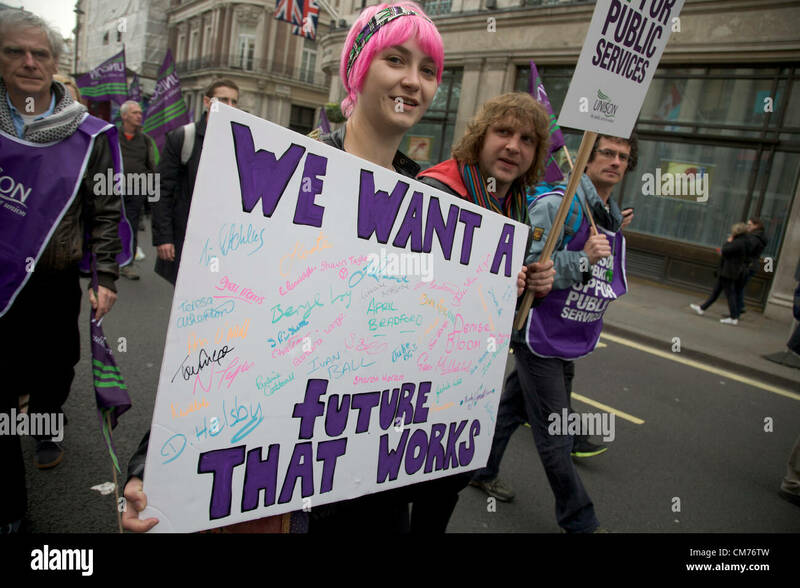 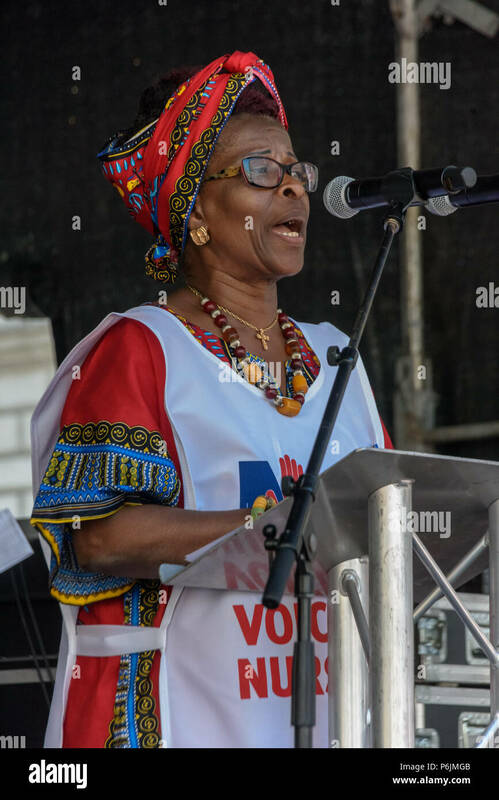 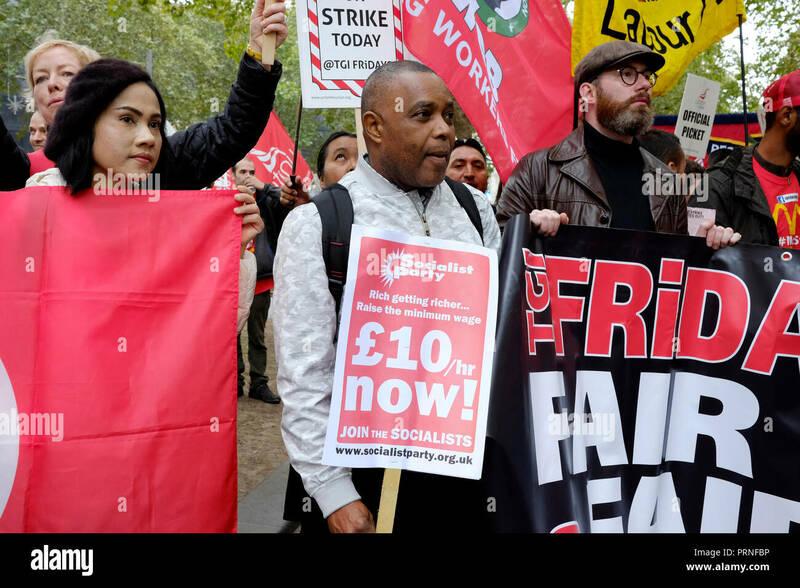 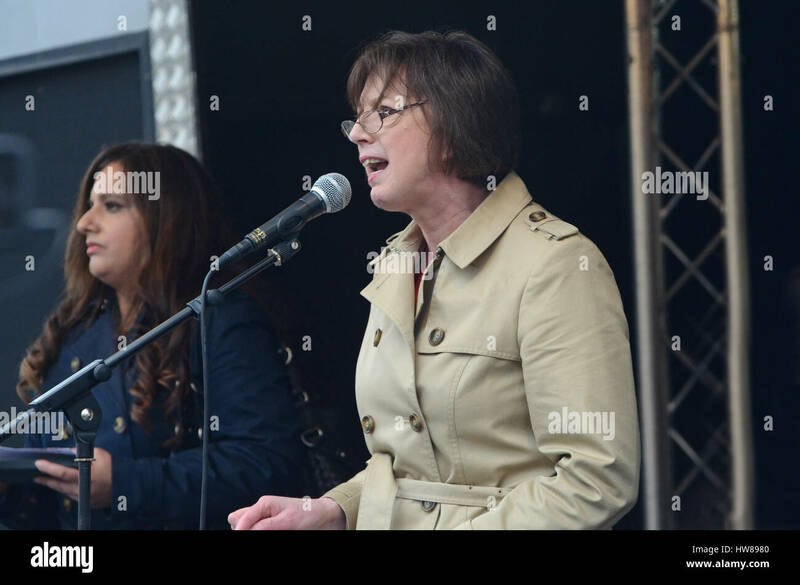 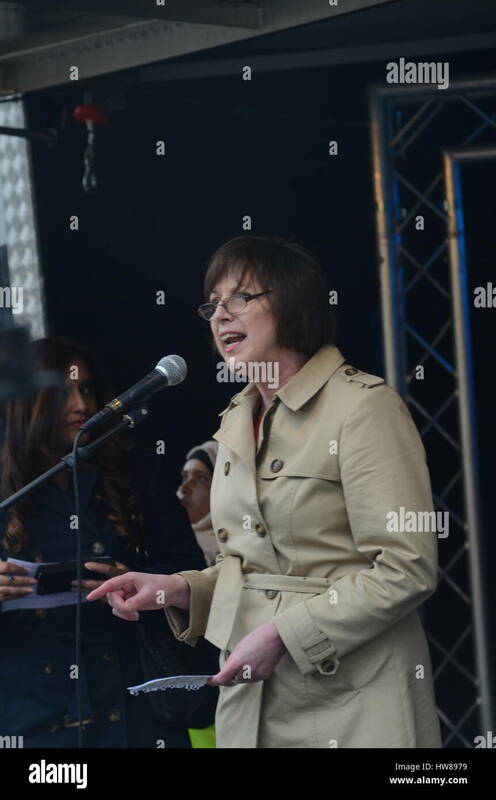 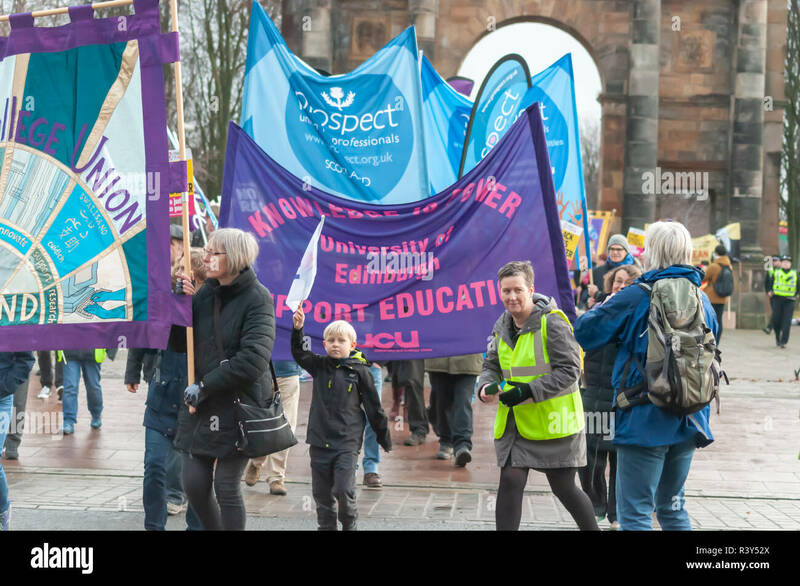 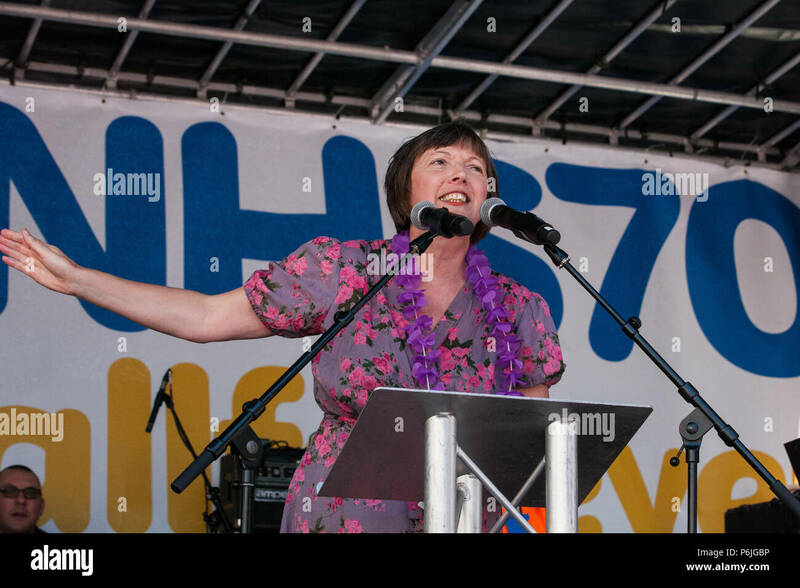 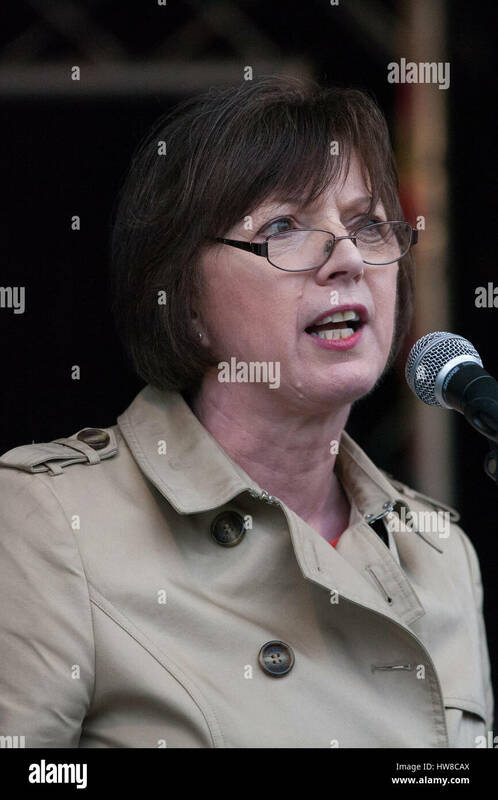 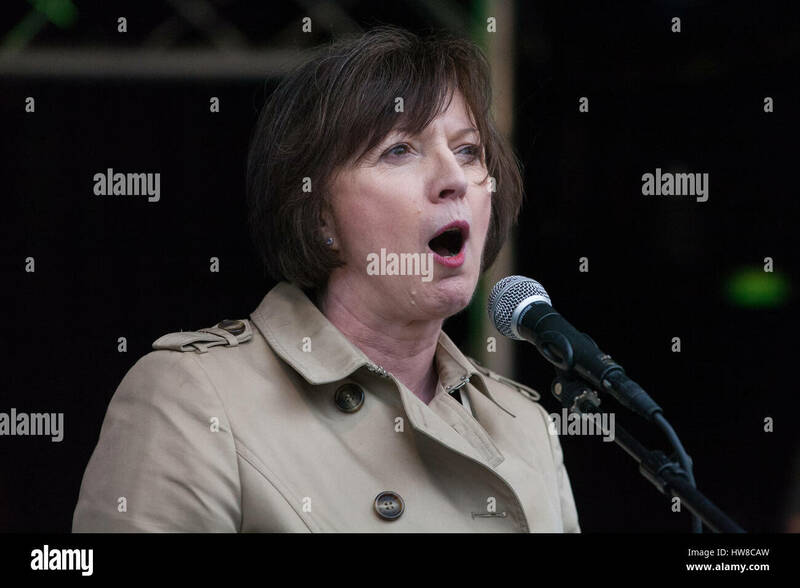 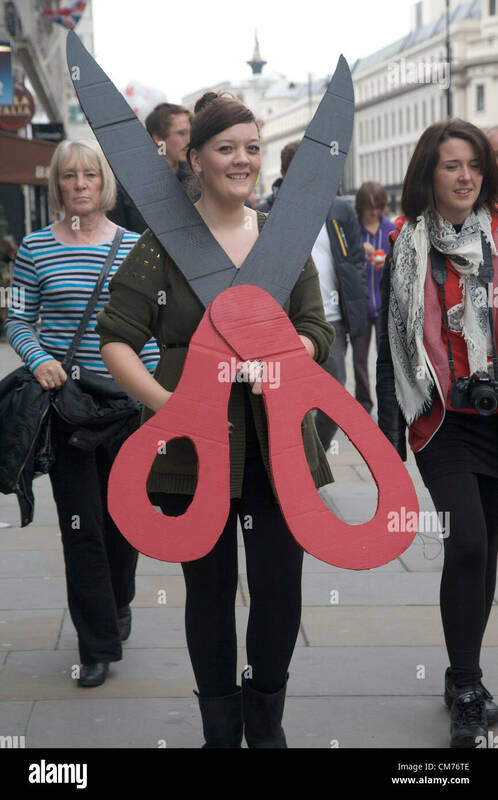 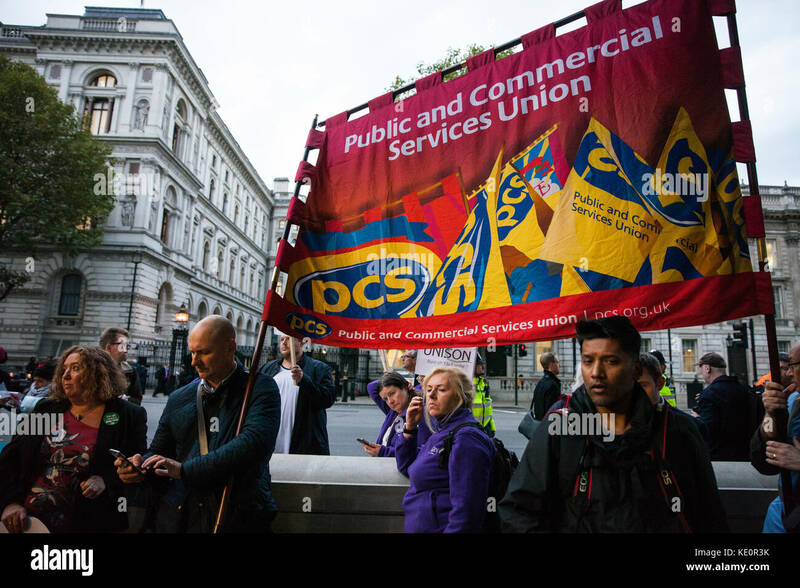 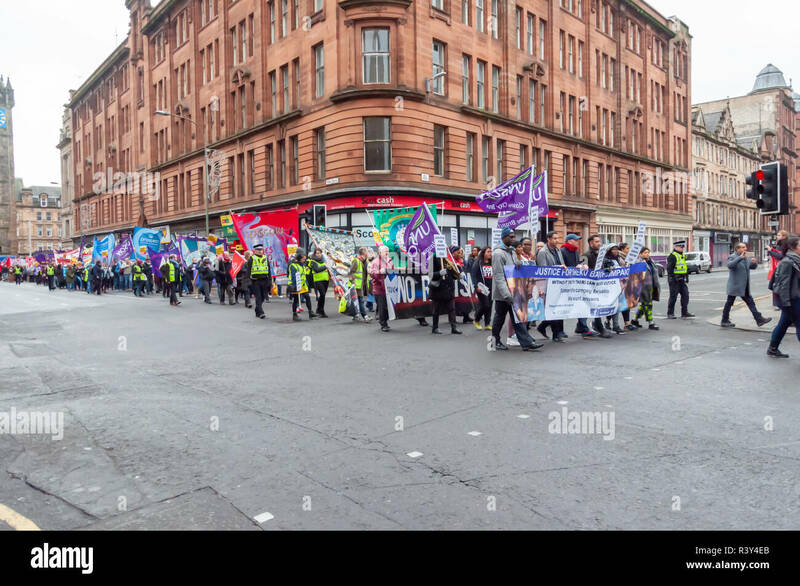 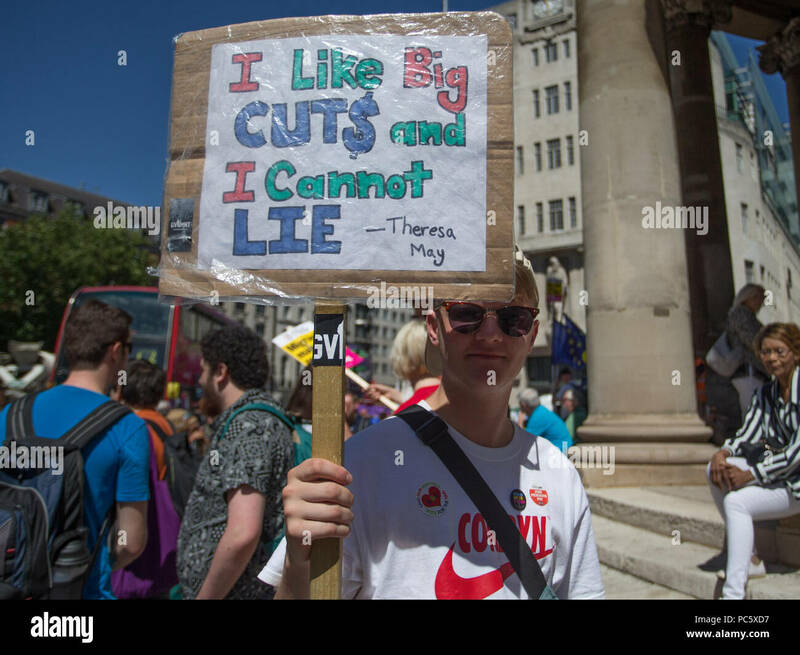 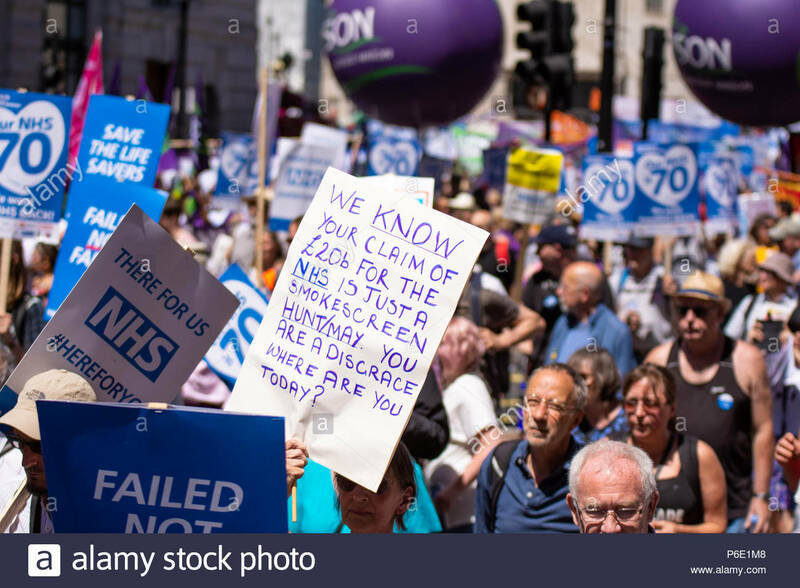 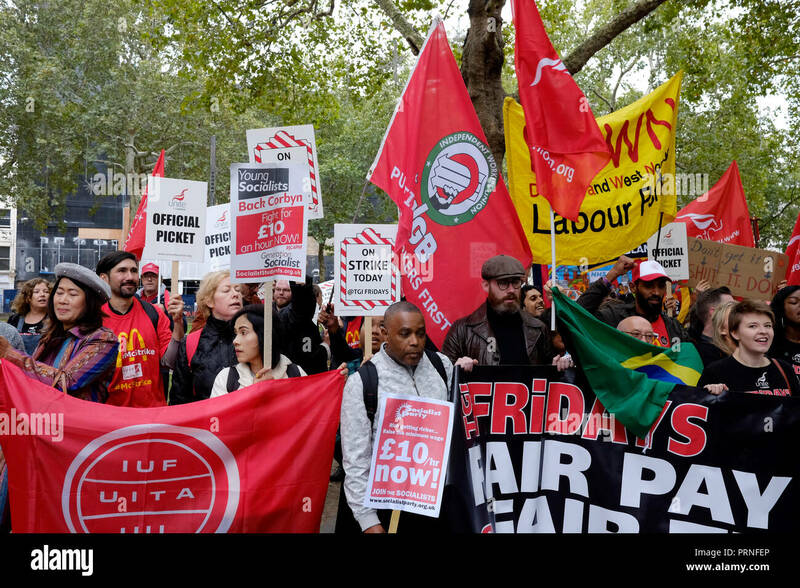 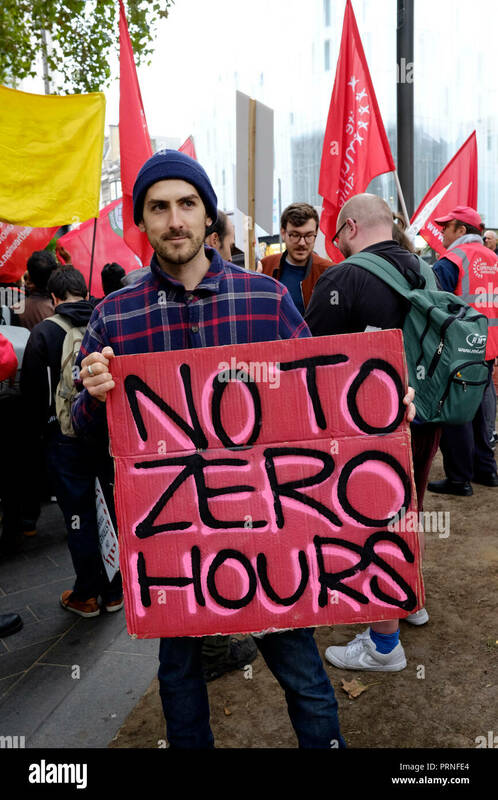 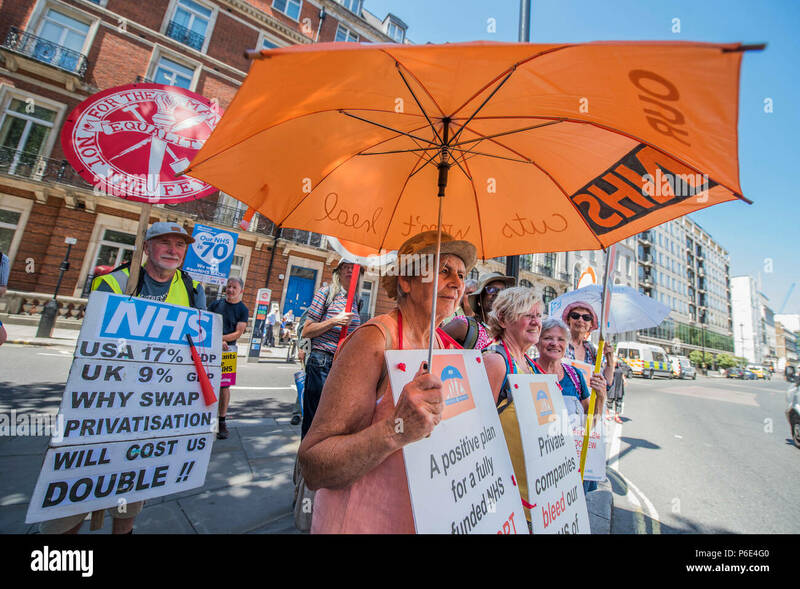 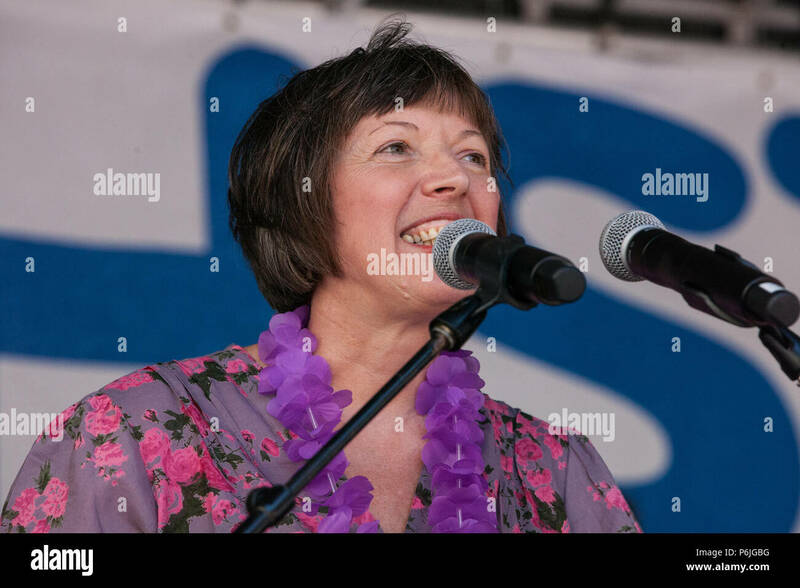 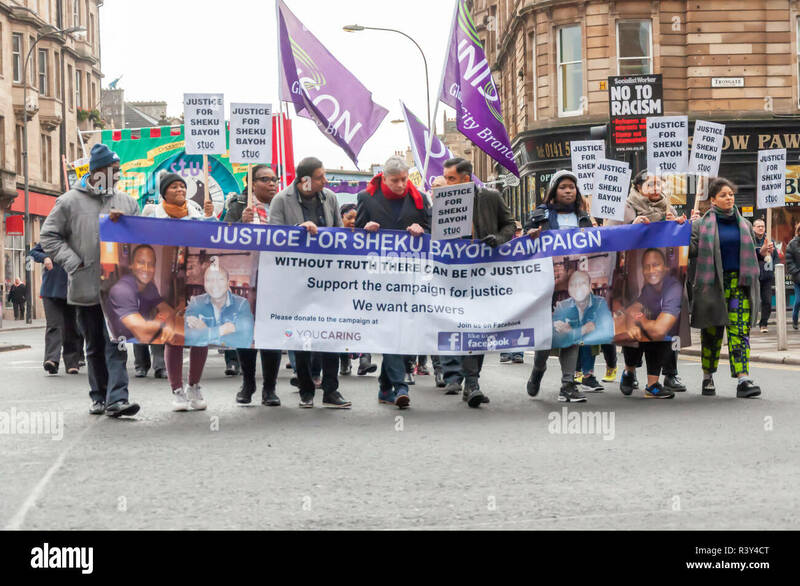 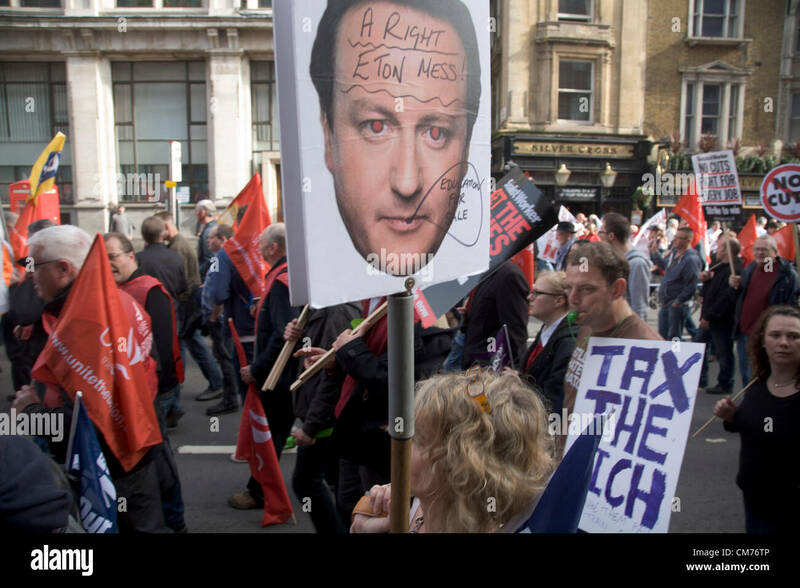 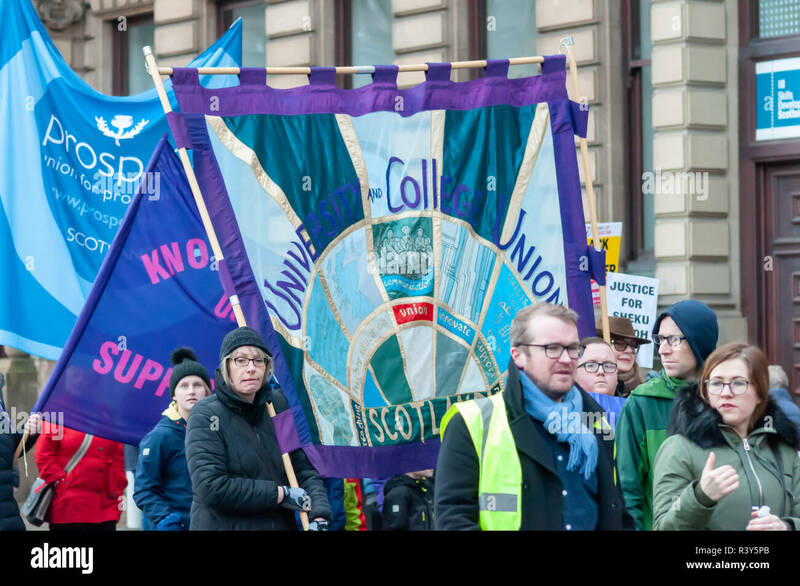 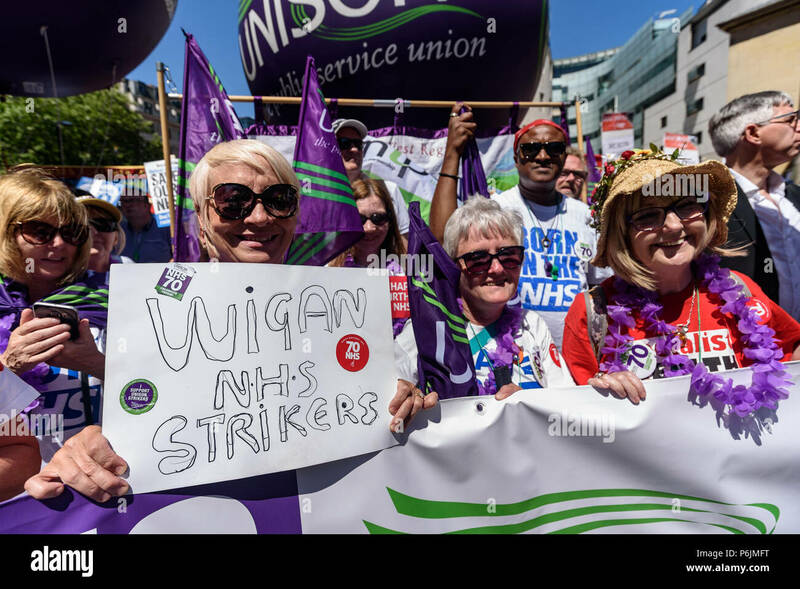 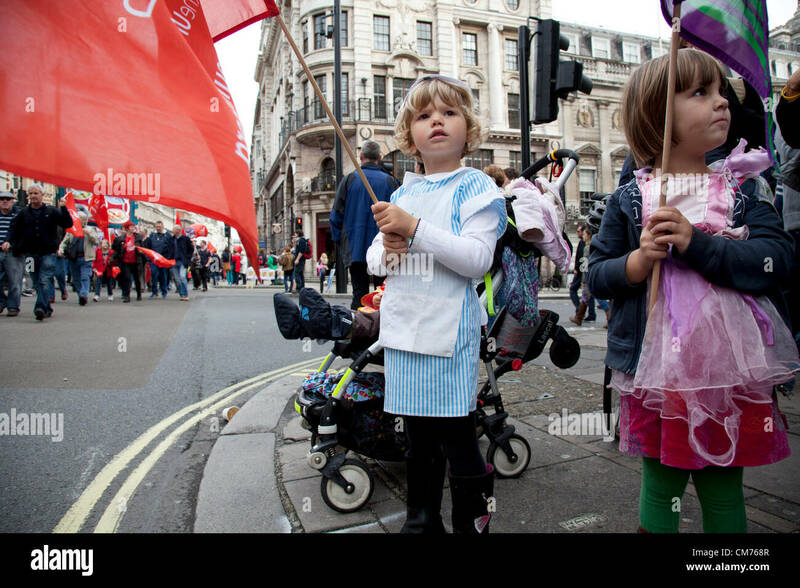 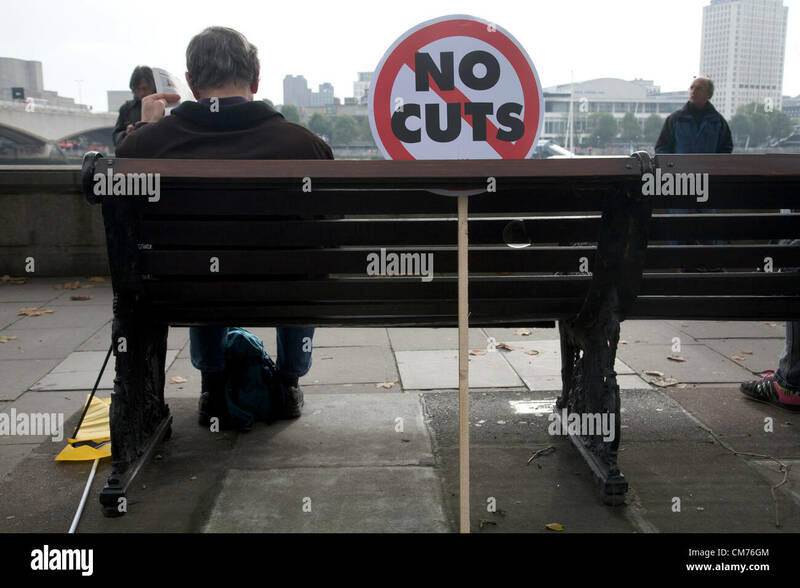 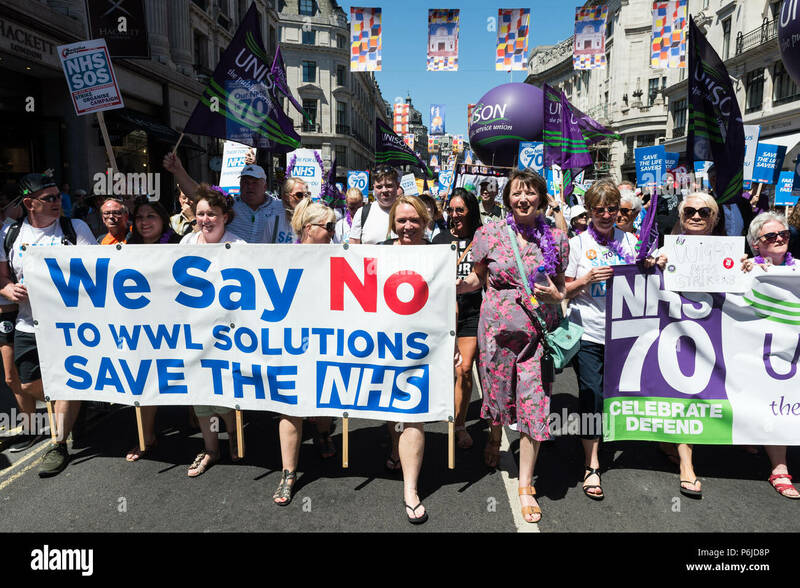 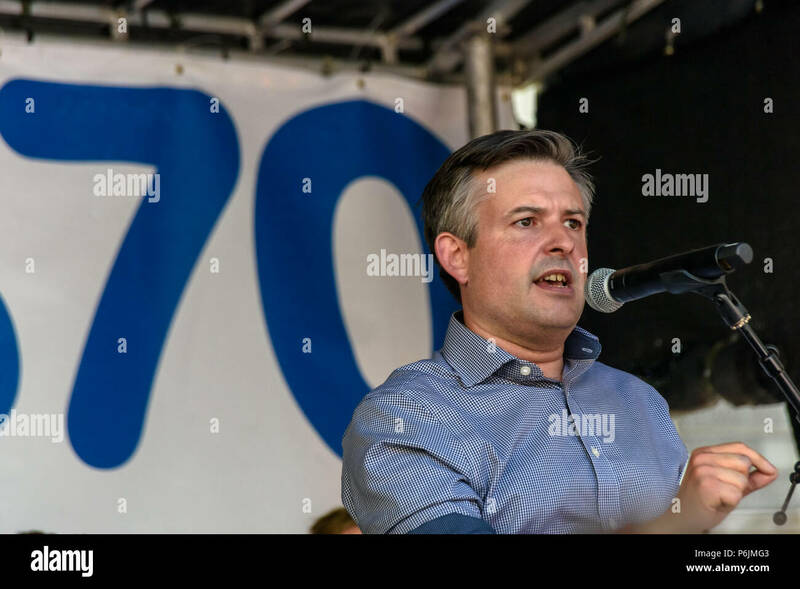 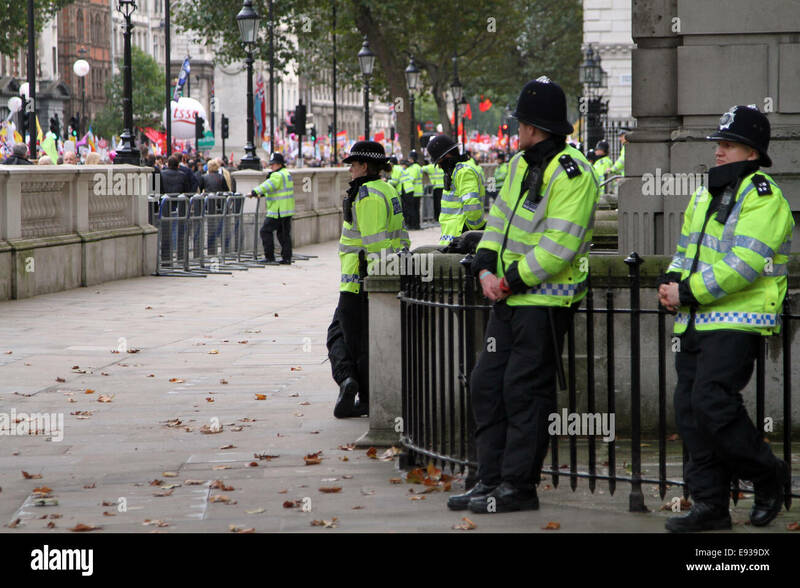 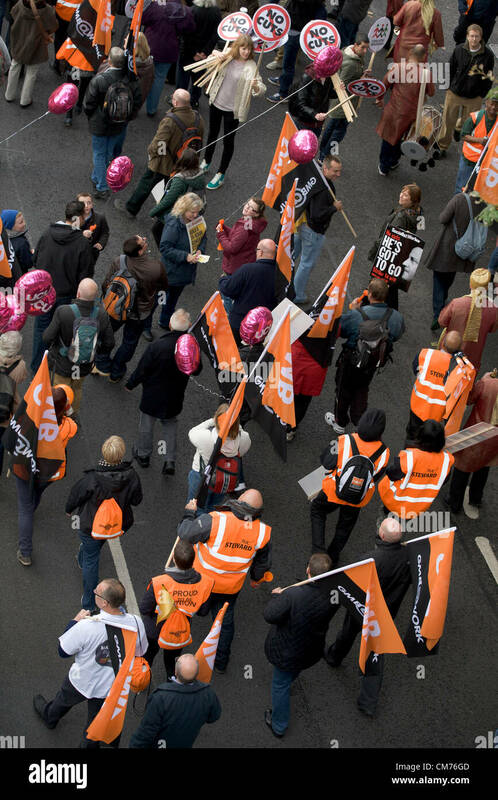 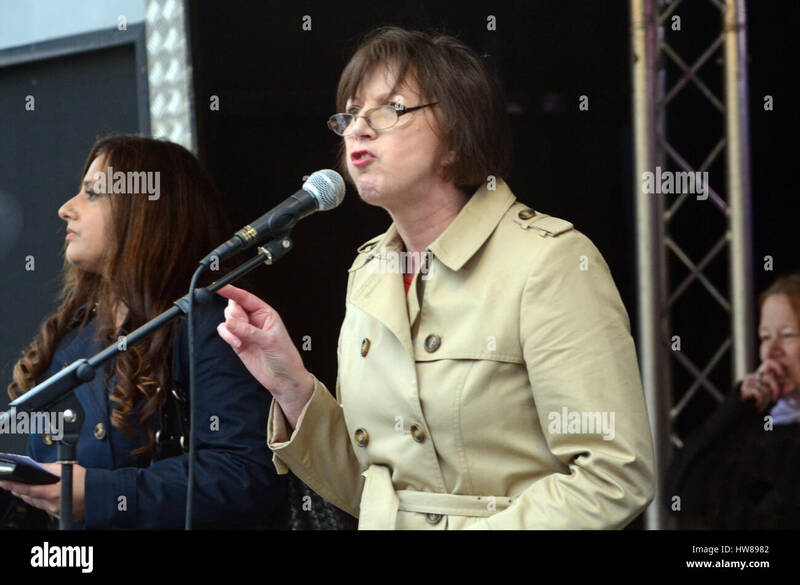 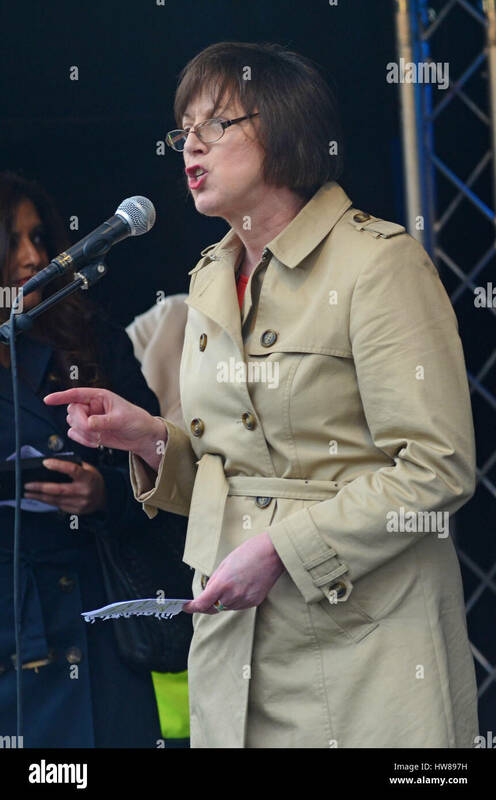 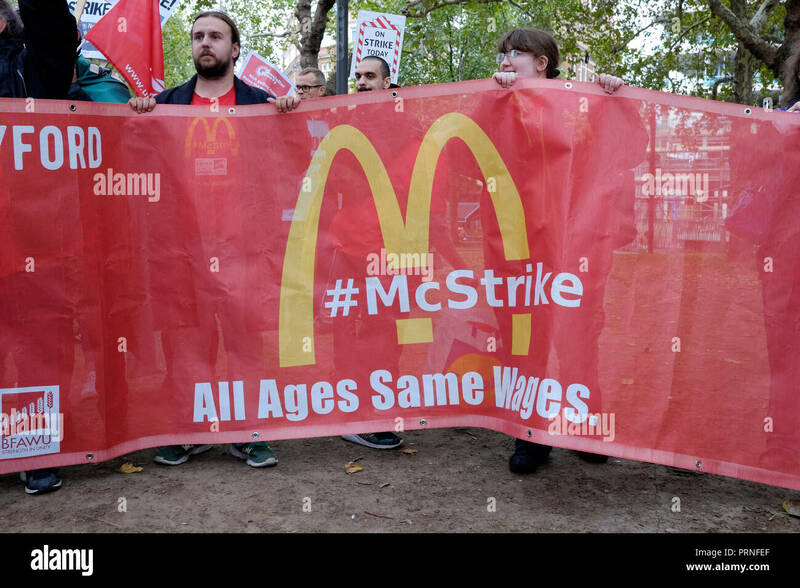 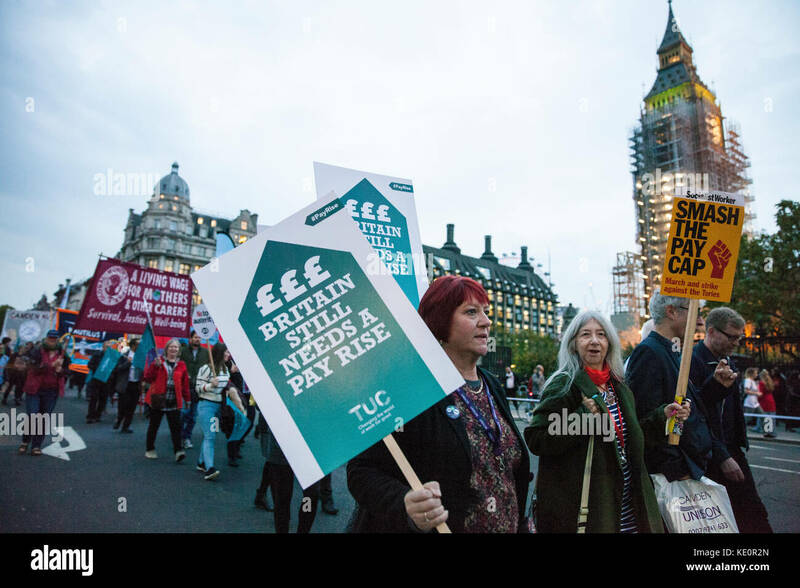 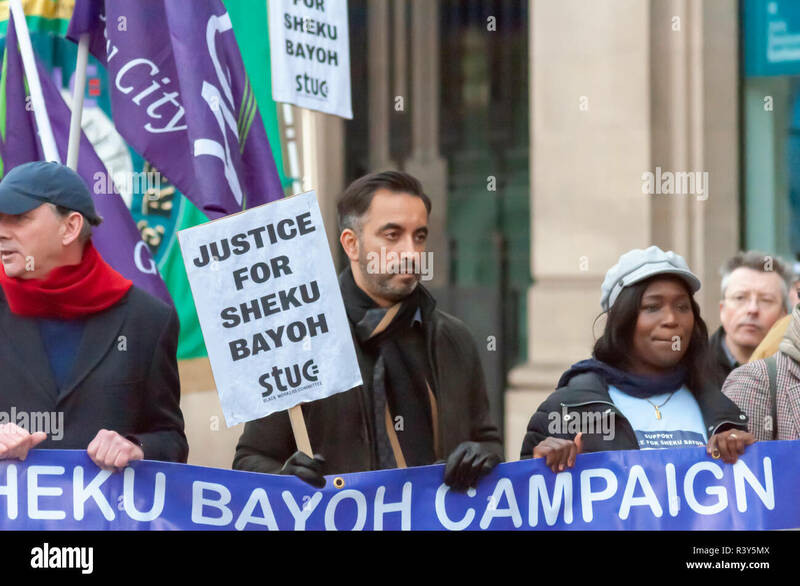 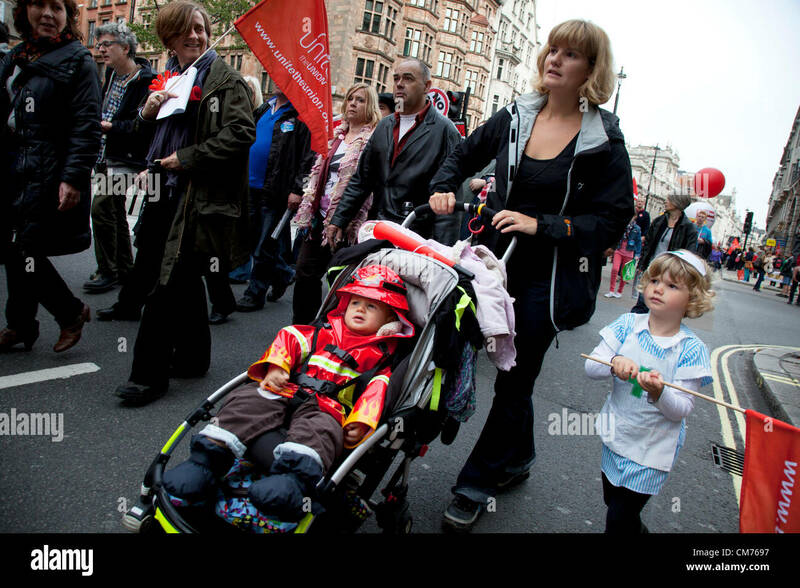 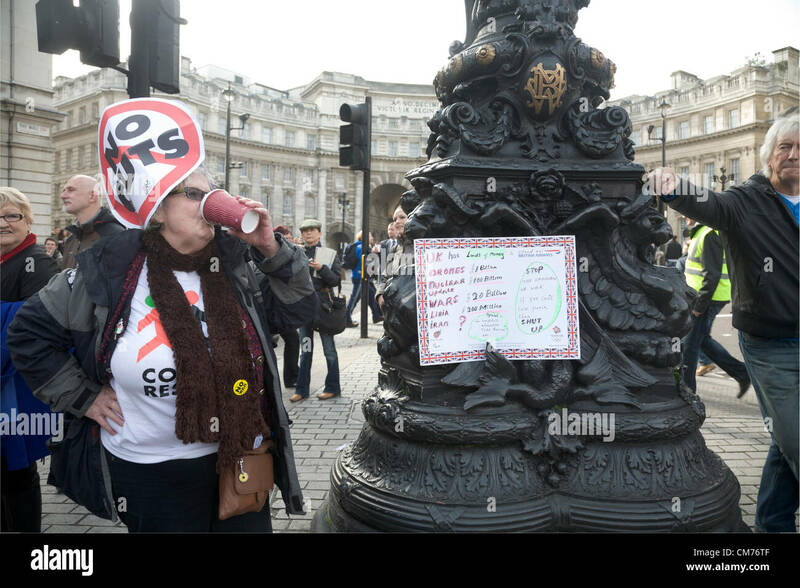 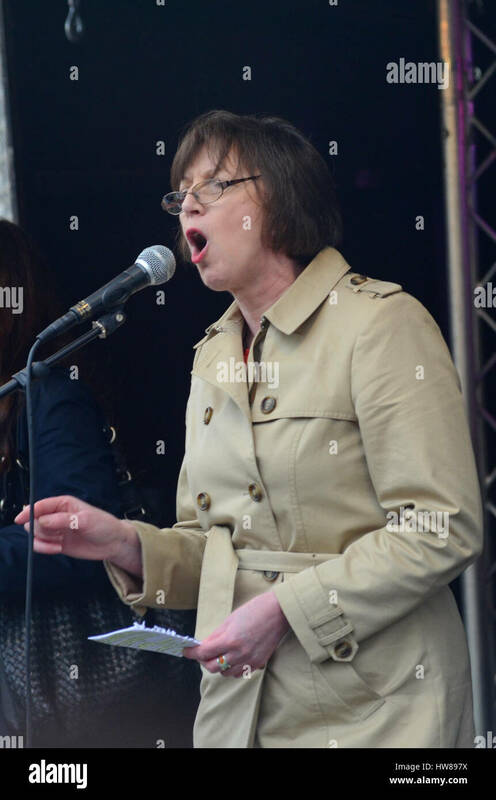 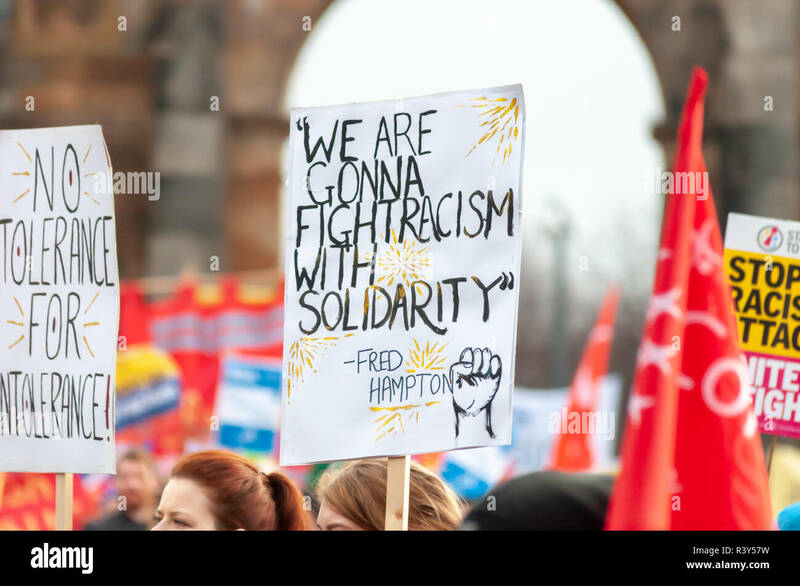 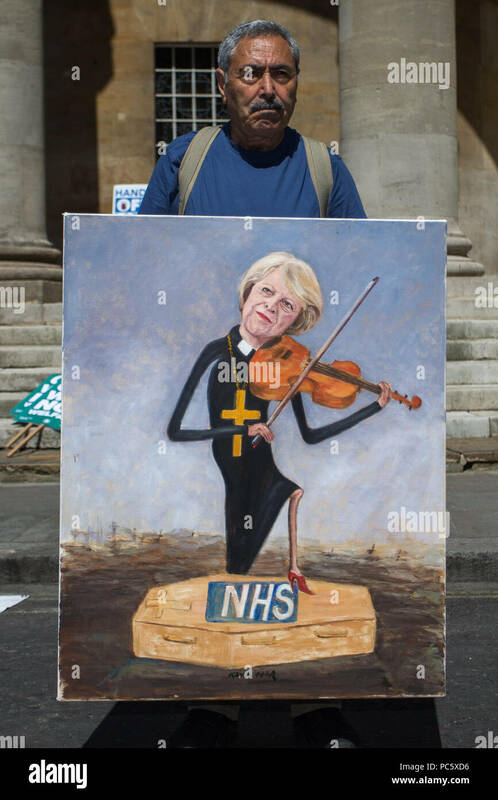 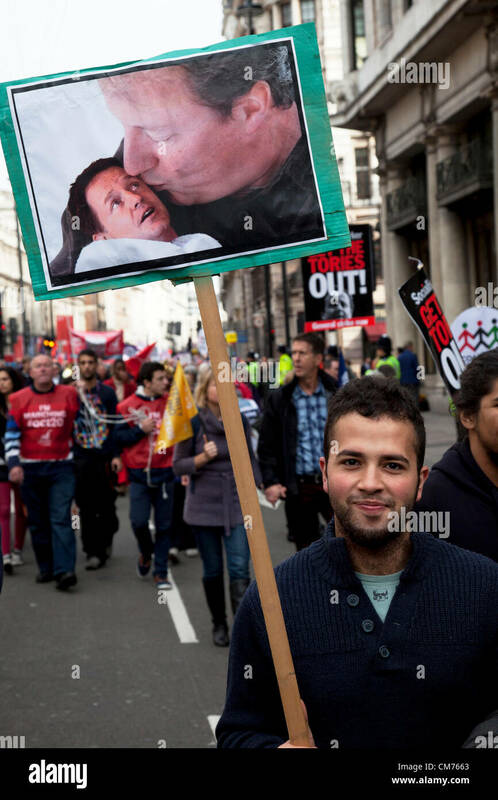 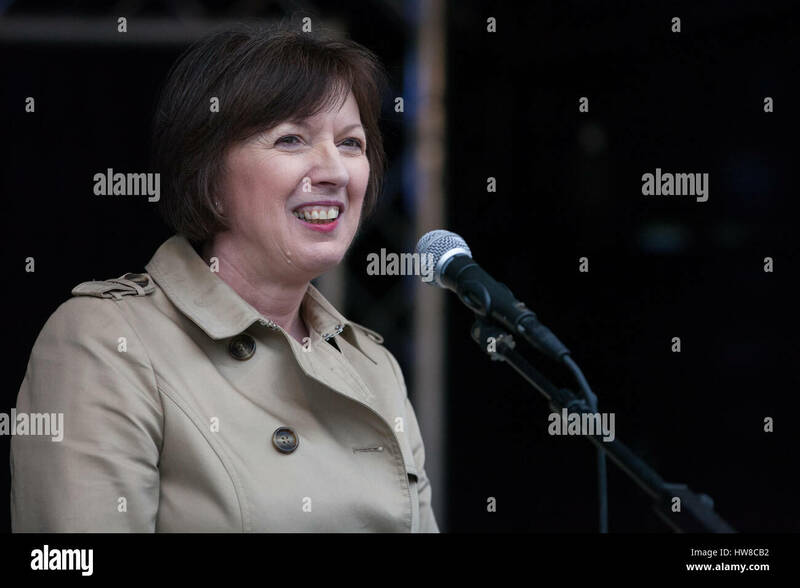 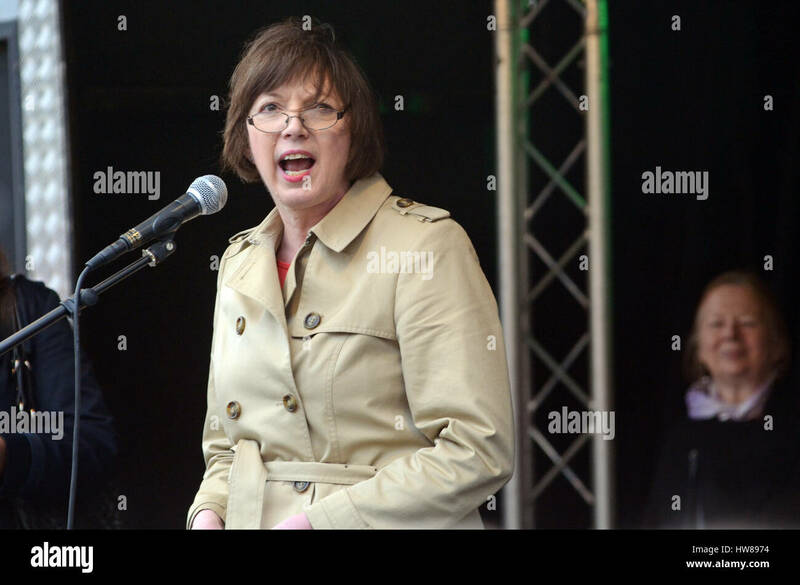 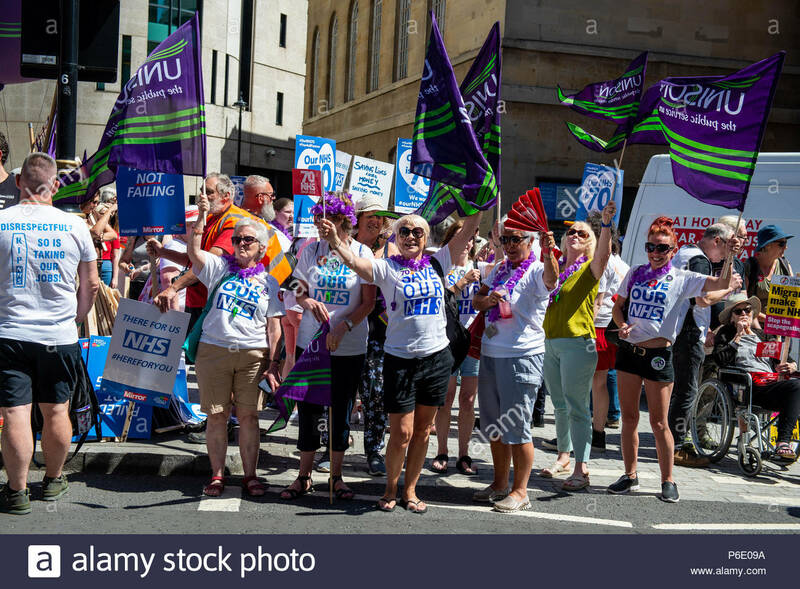 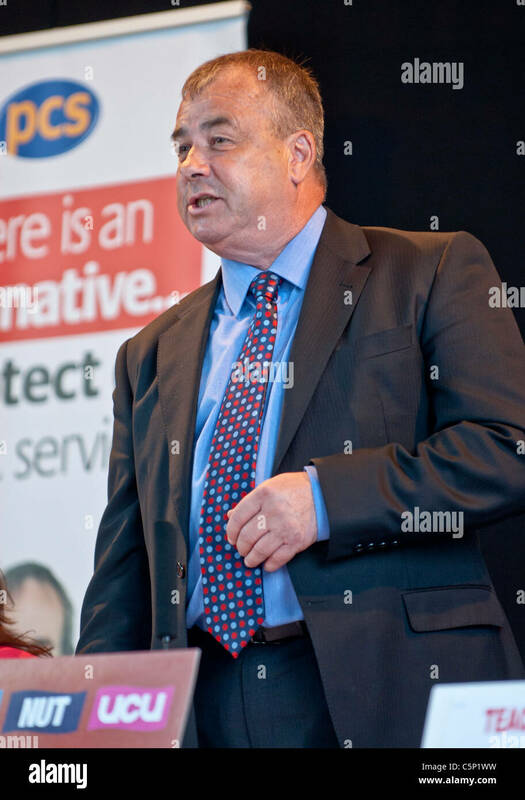 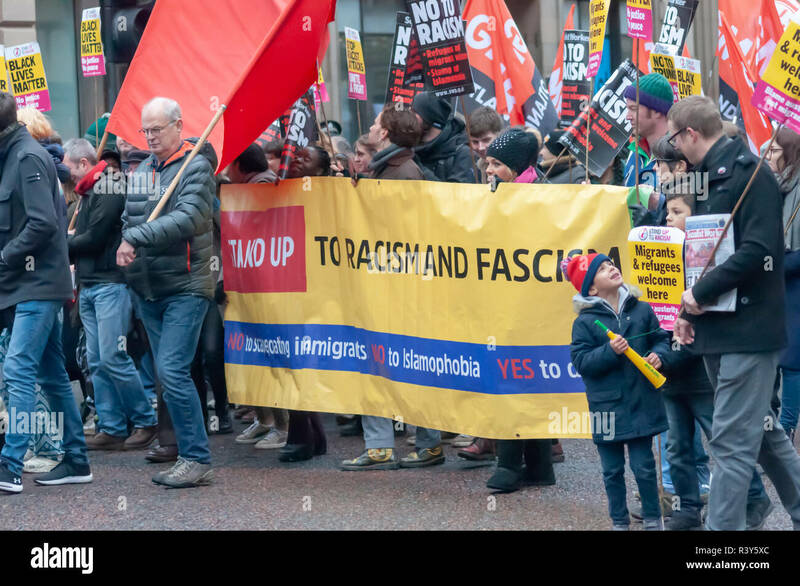 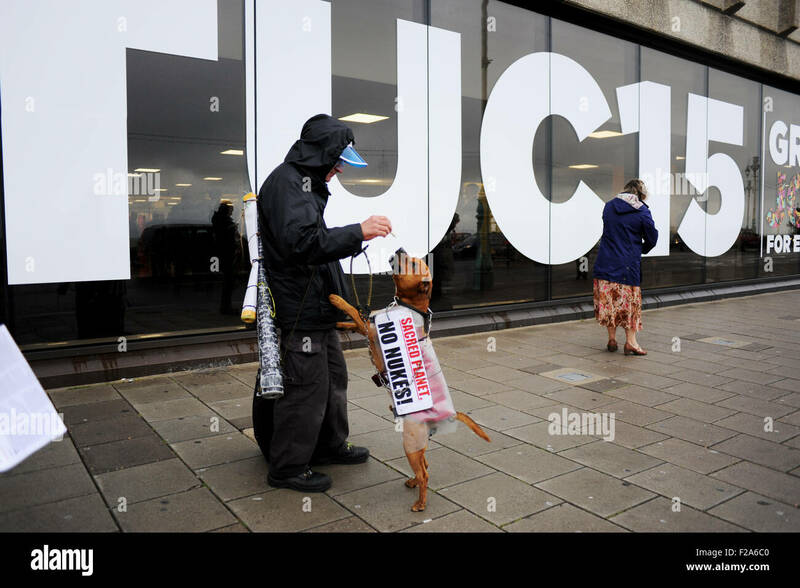 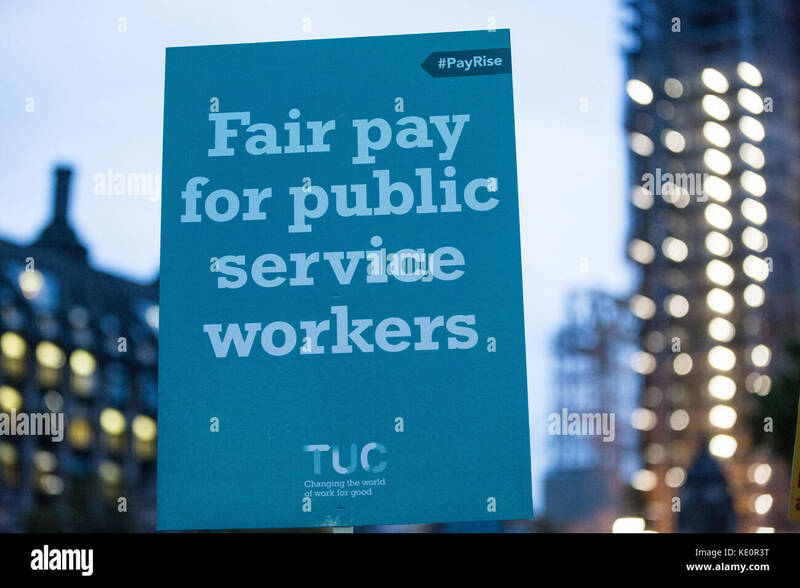 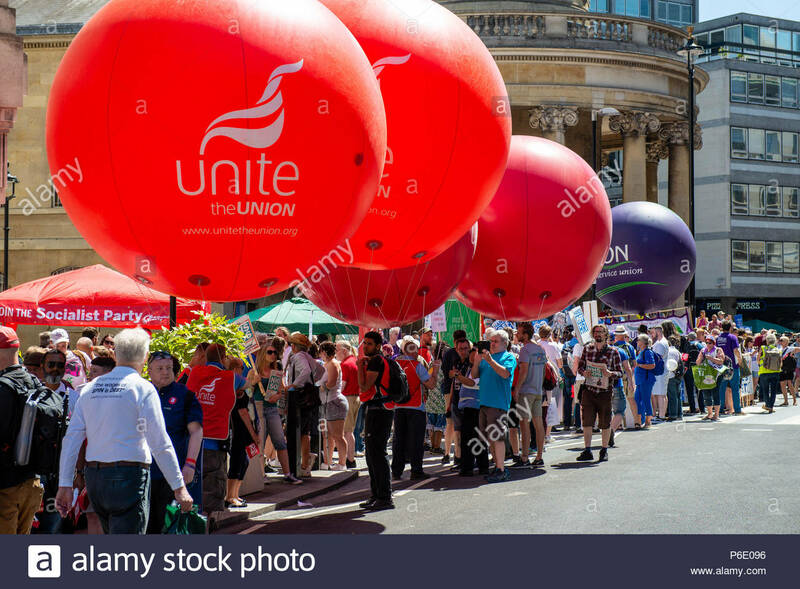 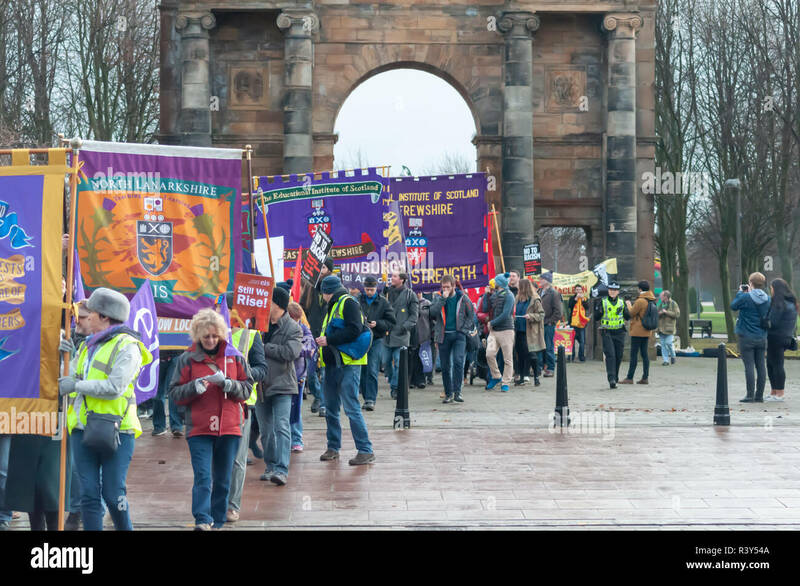 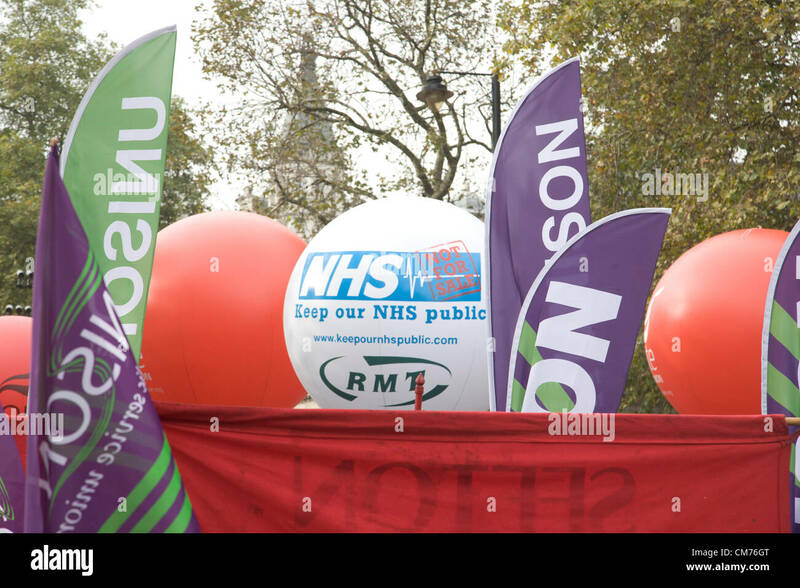 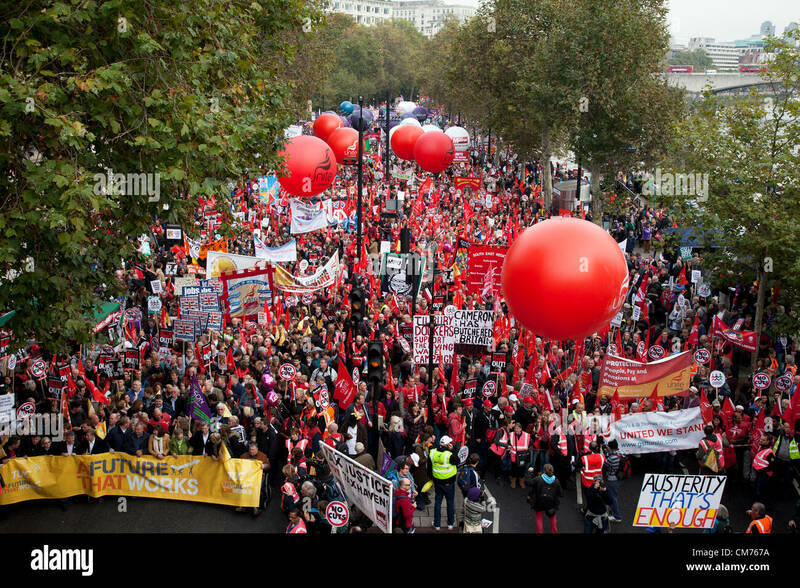 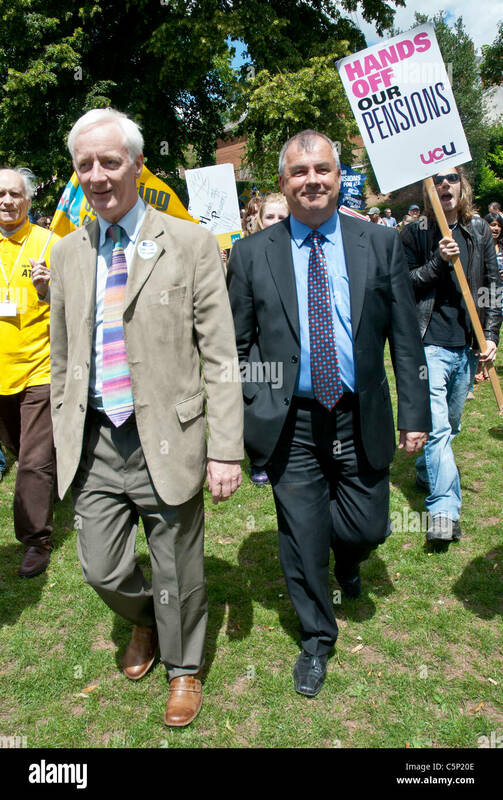 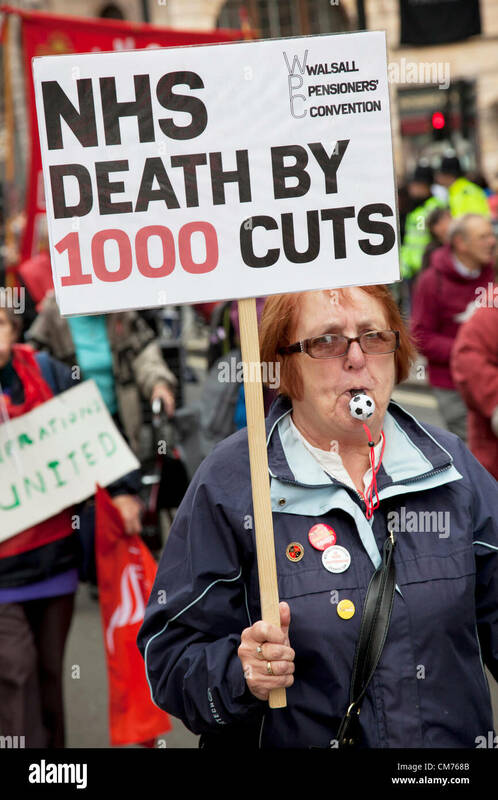 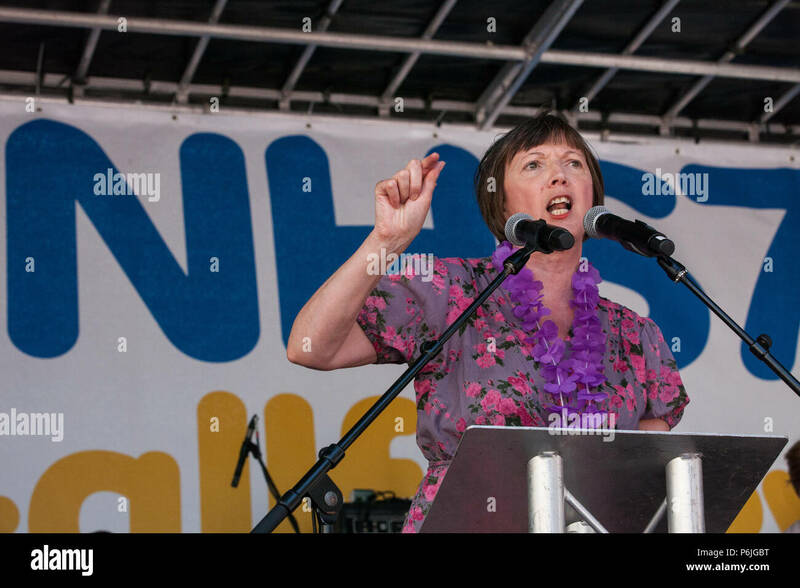 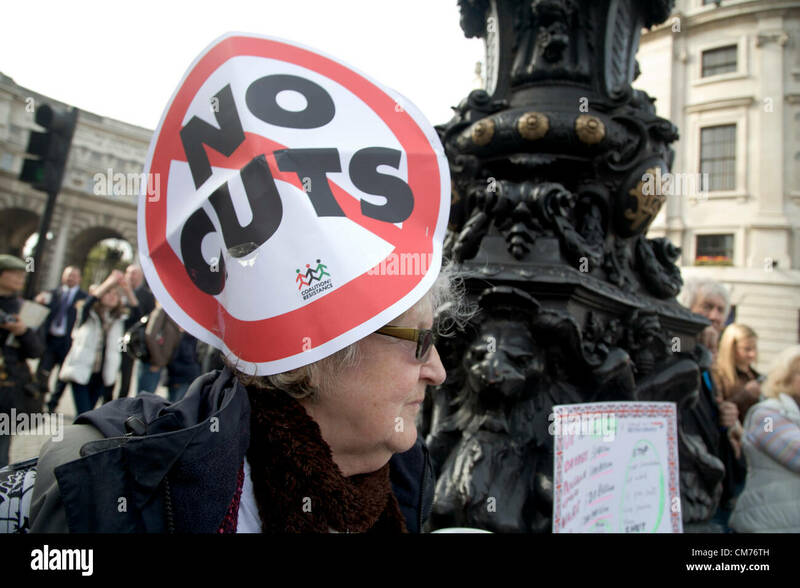 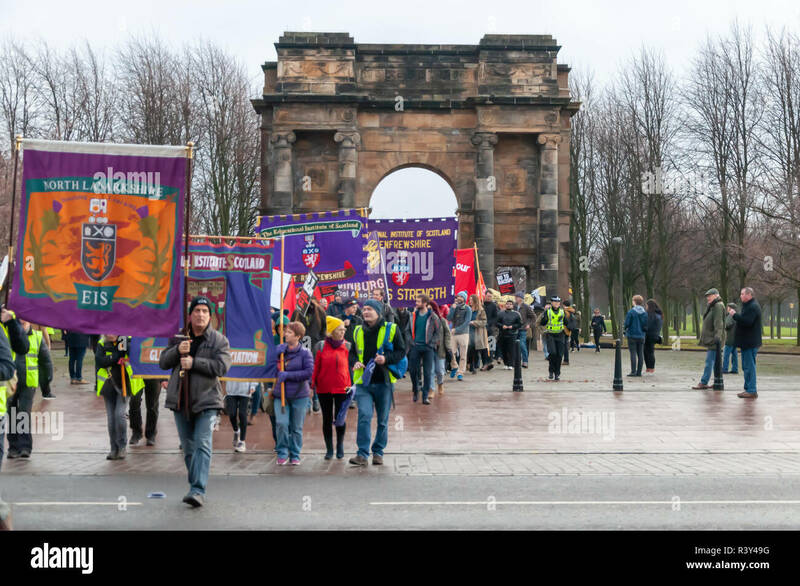 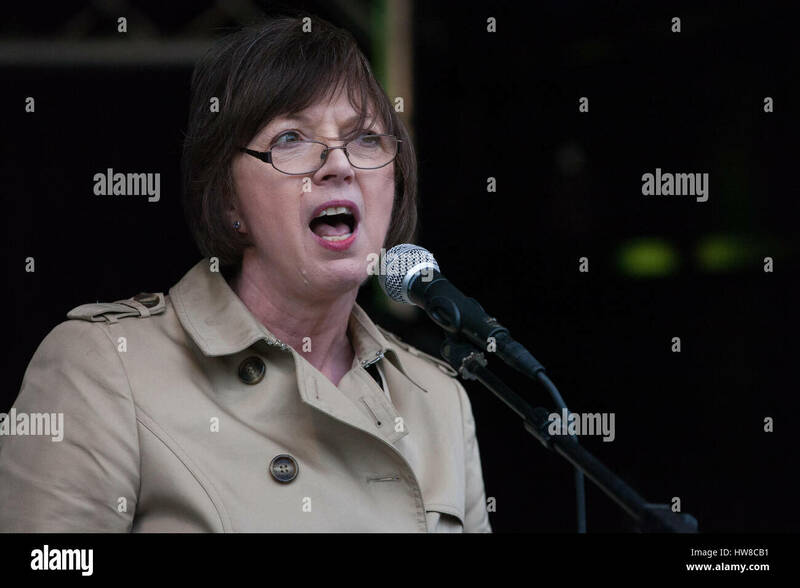 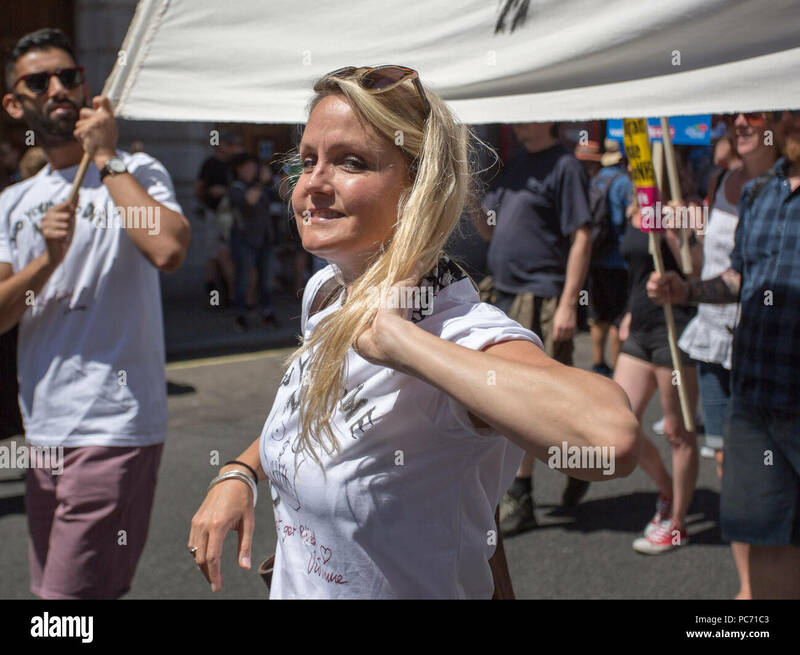 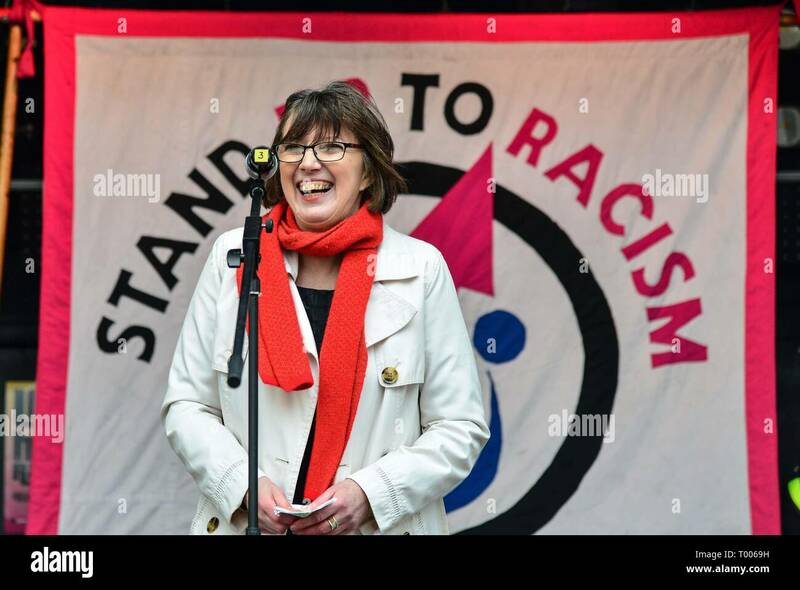 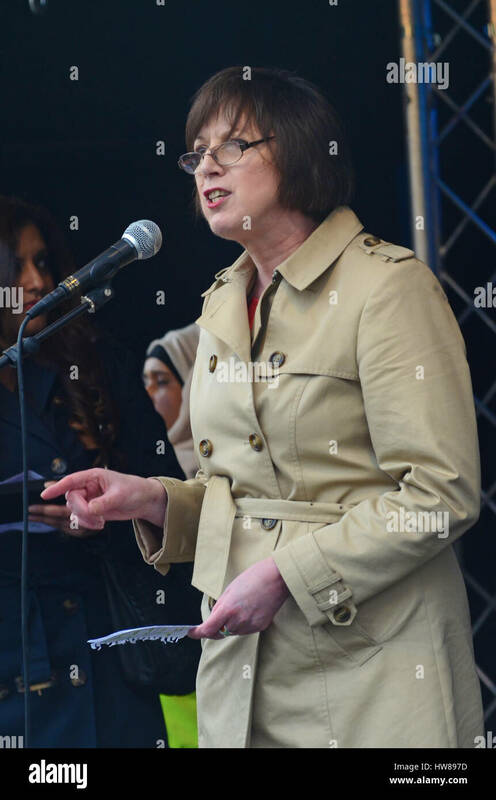 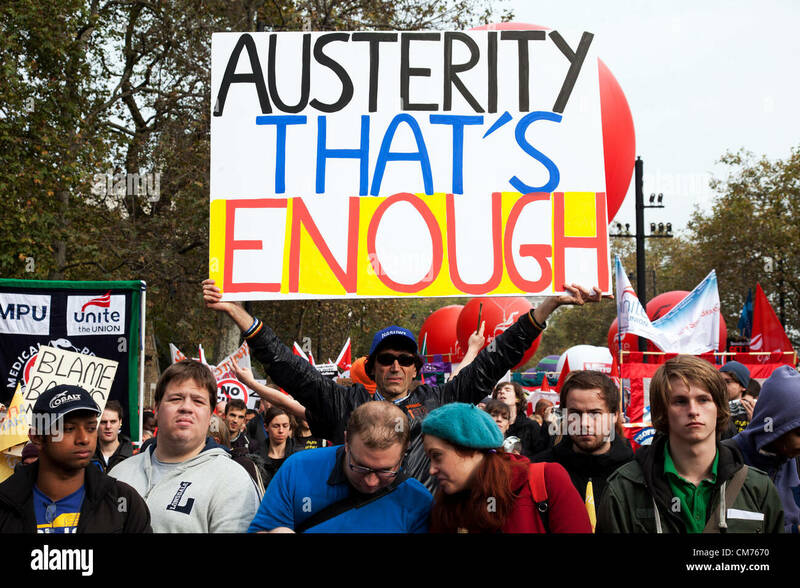 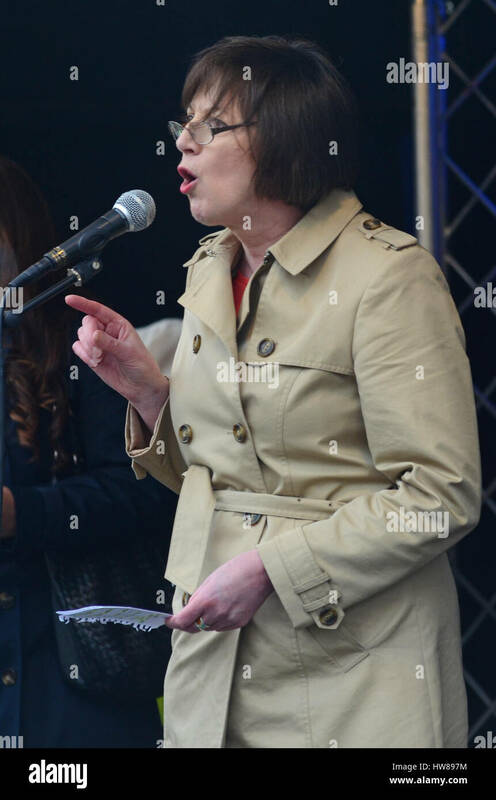 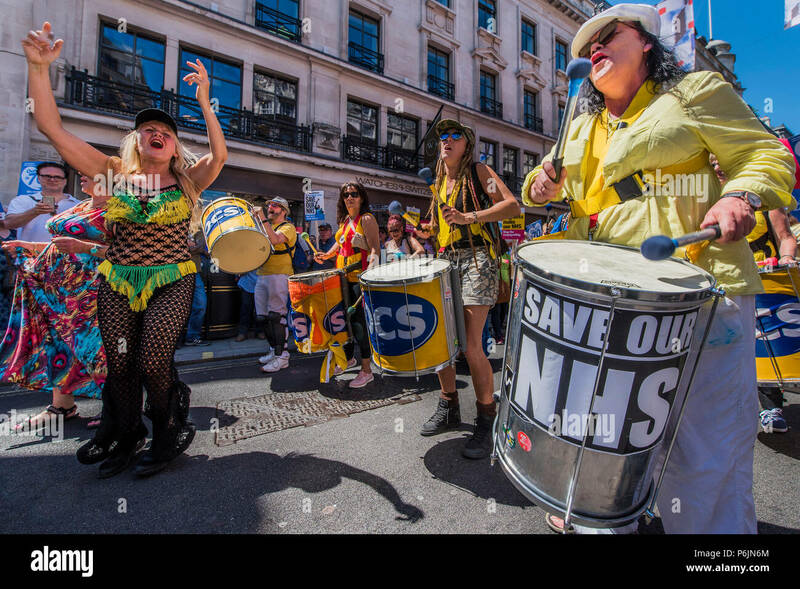 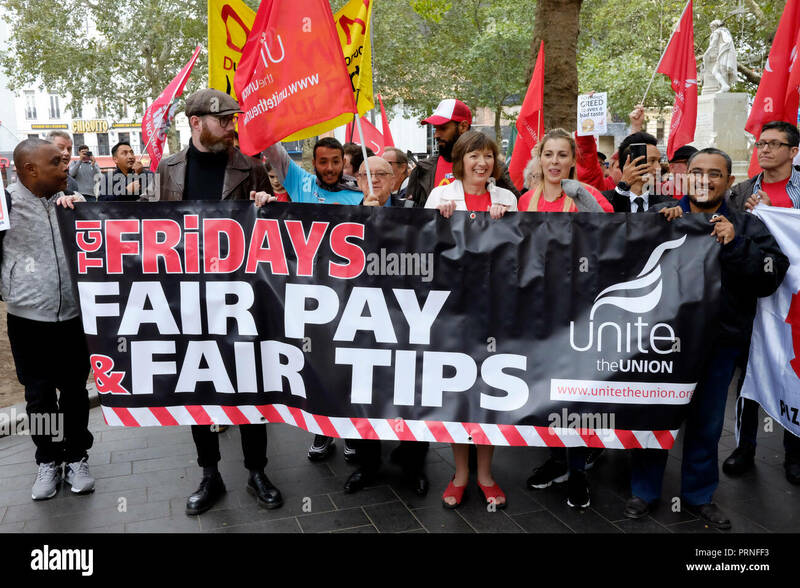 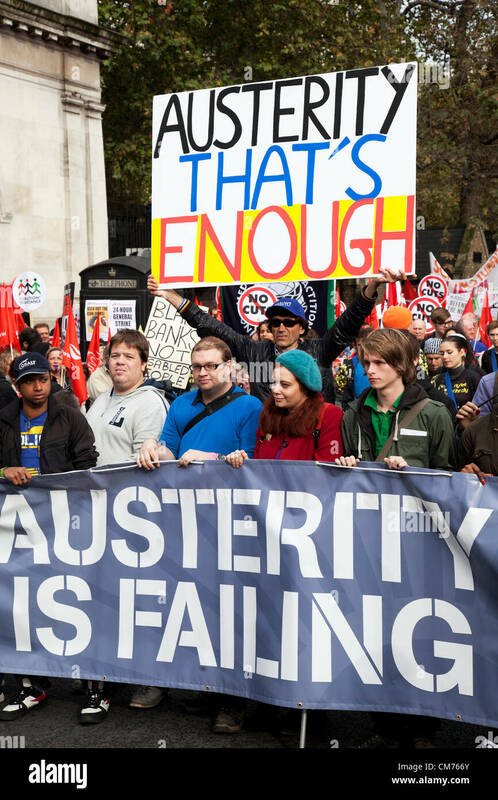 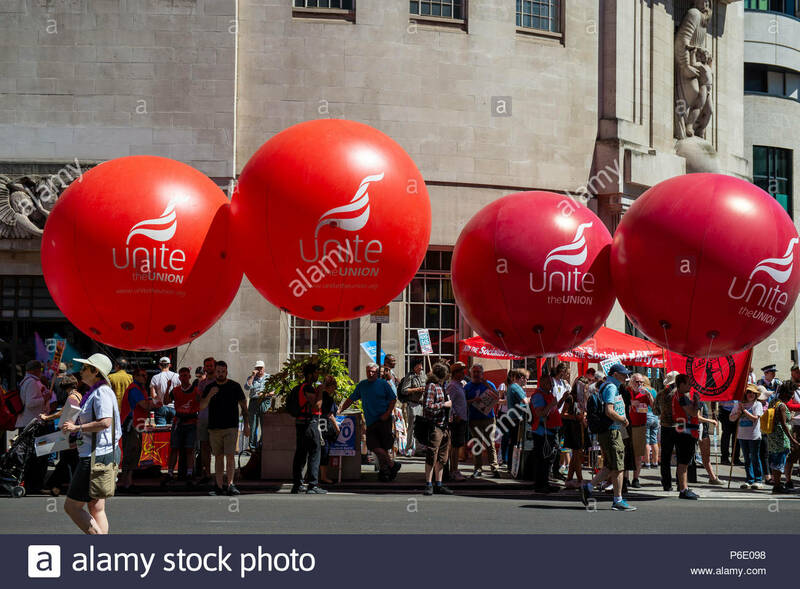 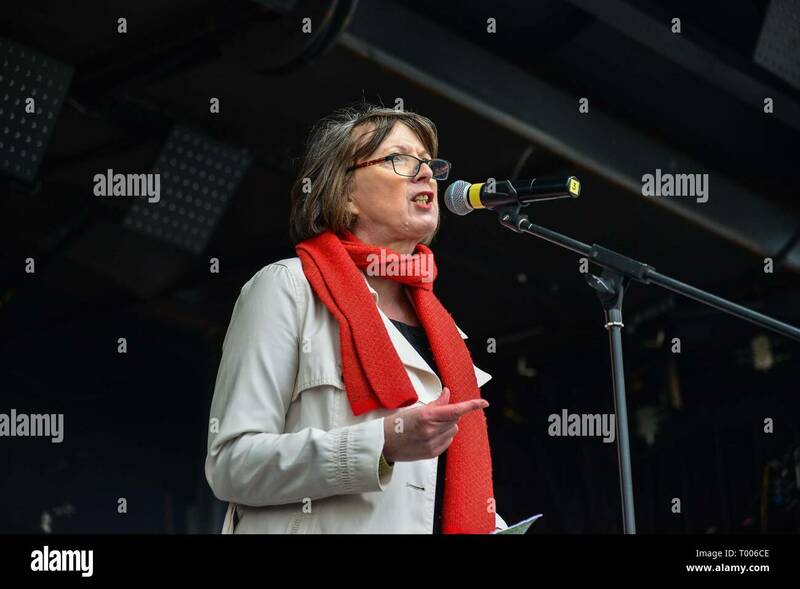 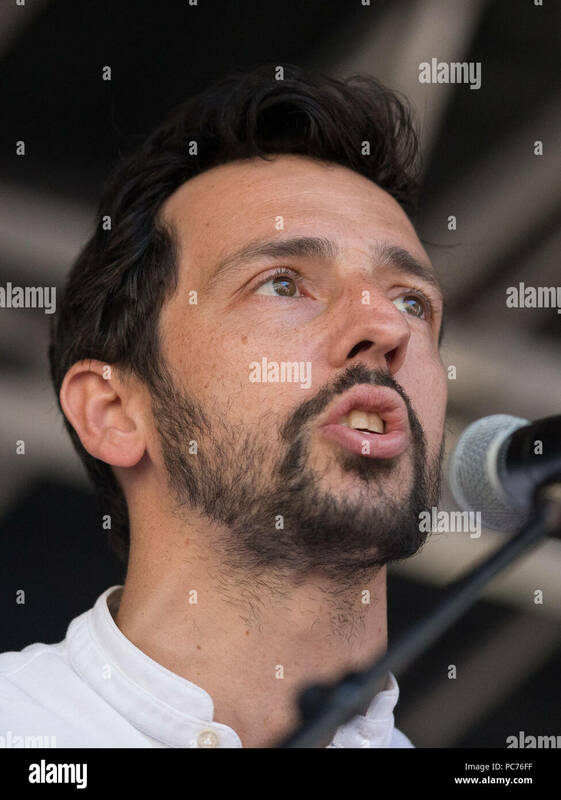 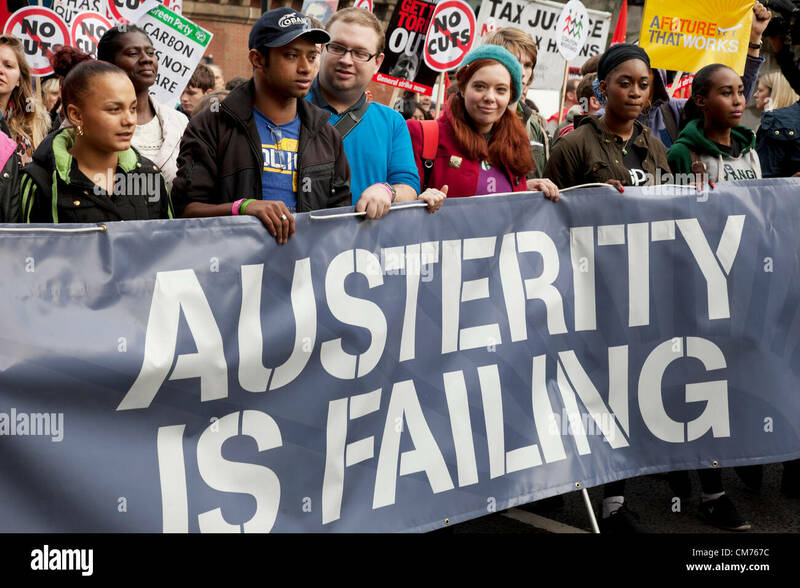 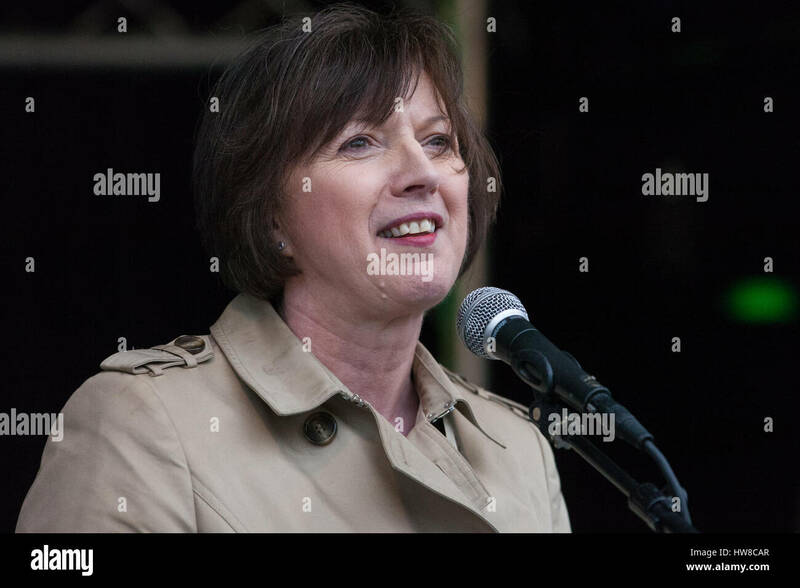 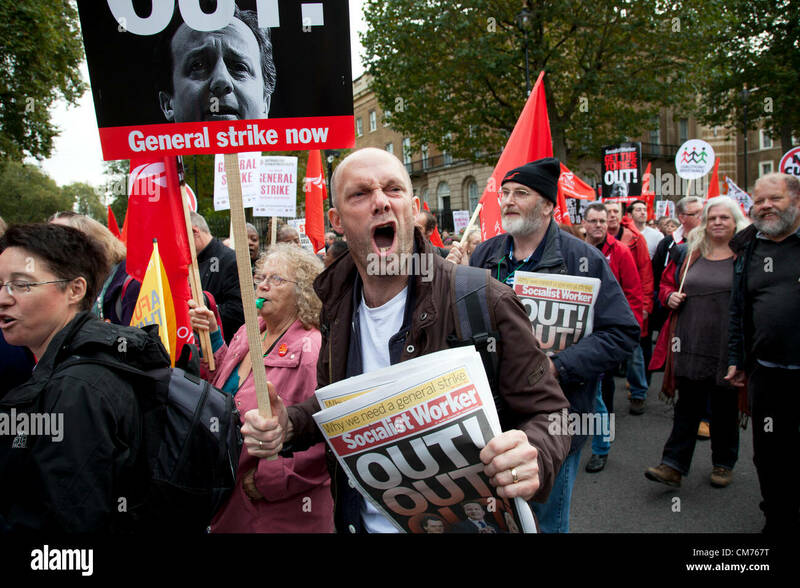 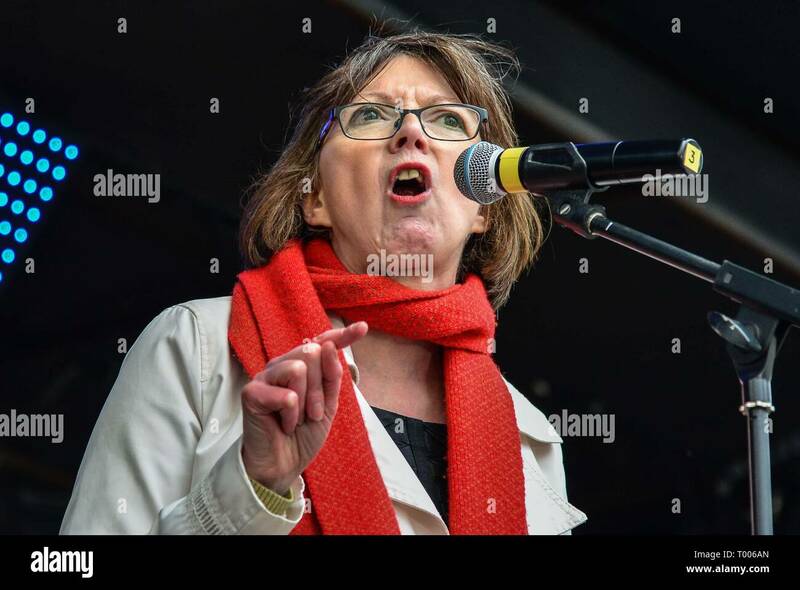 Organised by: The People's Assembly, Trades Union Congress, Unison, Unite, GMB, British Medical Association, Royal College of Nursing, Royal College of Midwives amongst others.